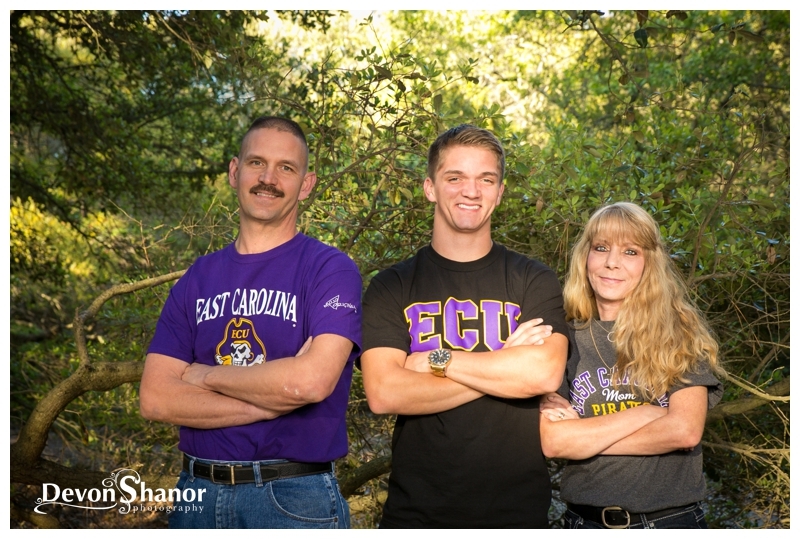 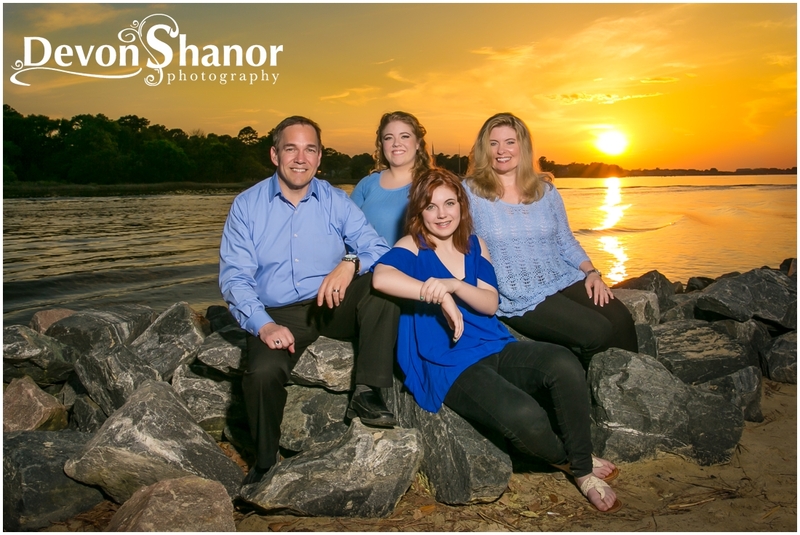 It is ALWAYS an honor to photograph the Myers family. 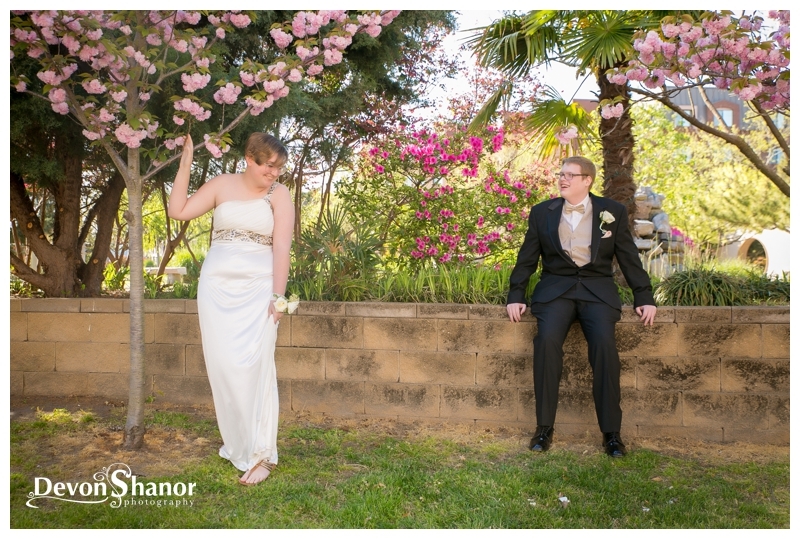 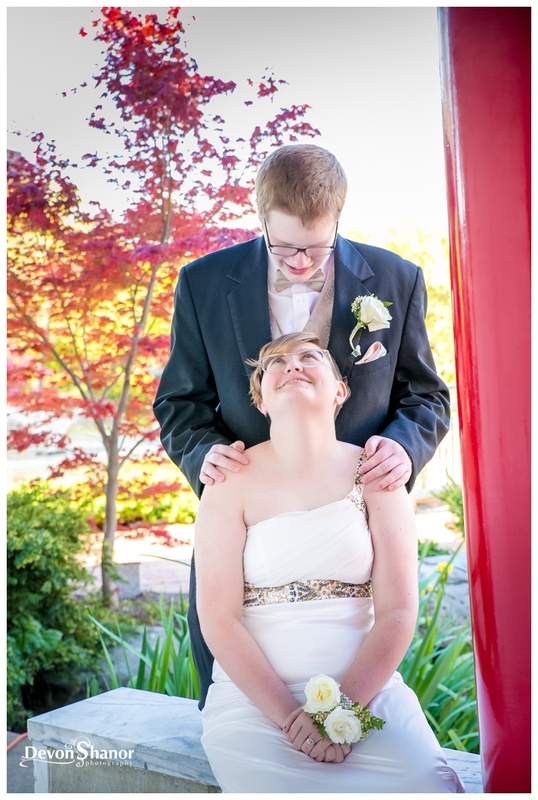 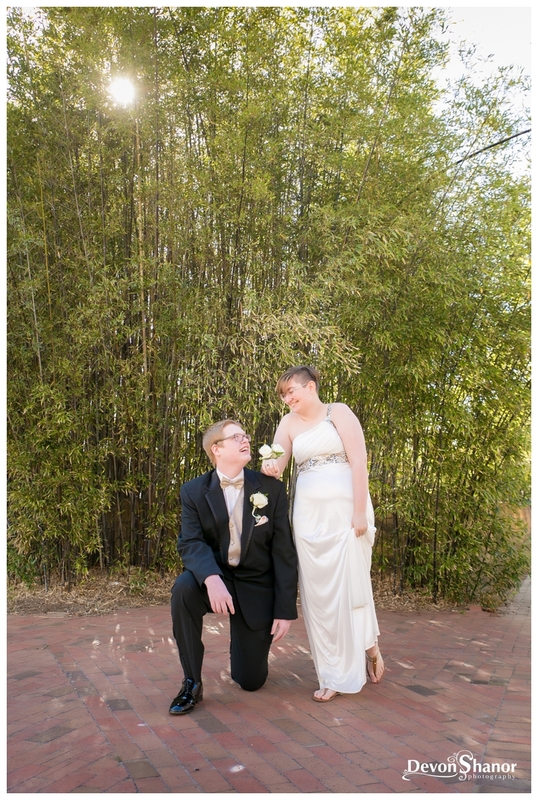 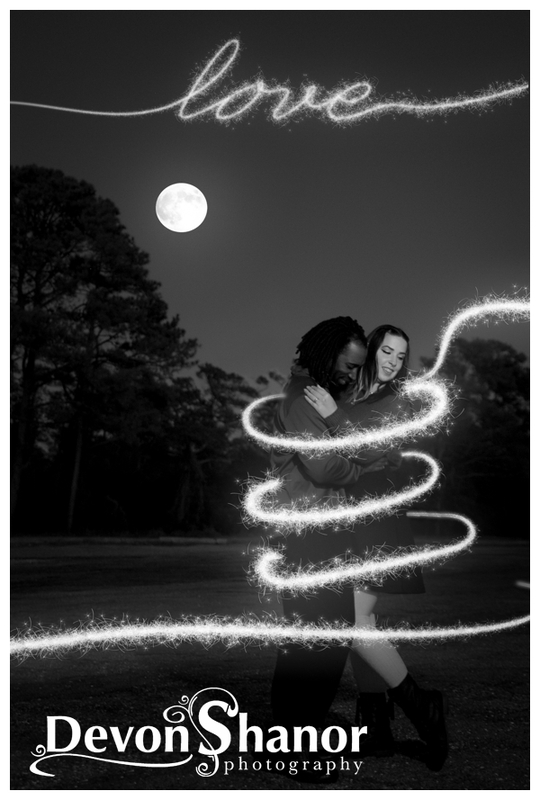 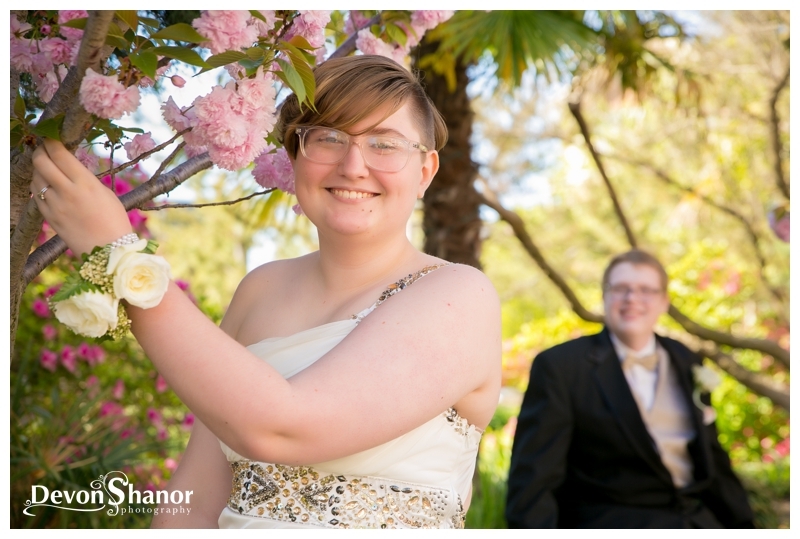 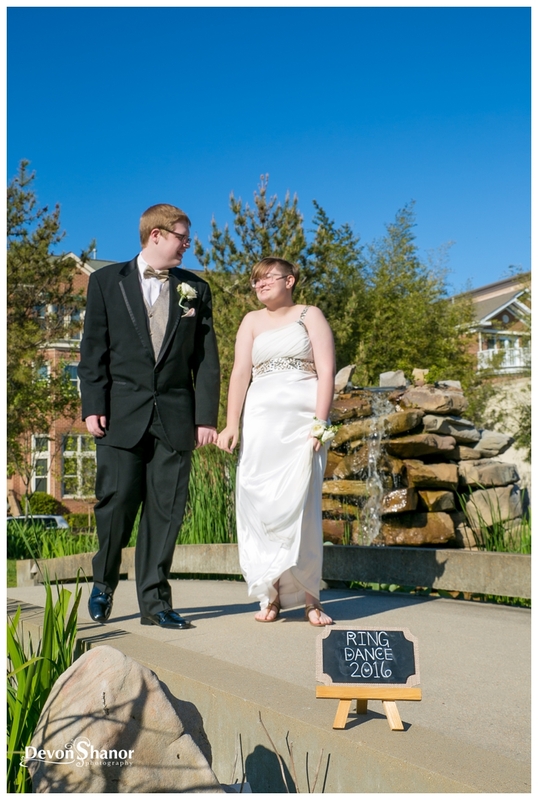 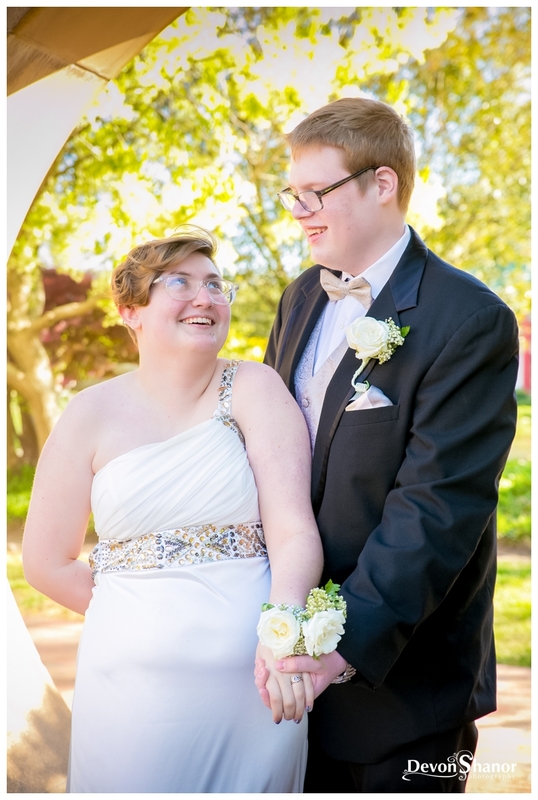 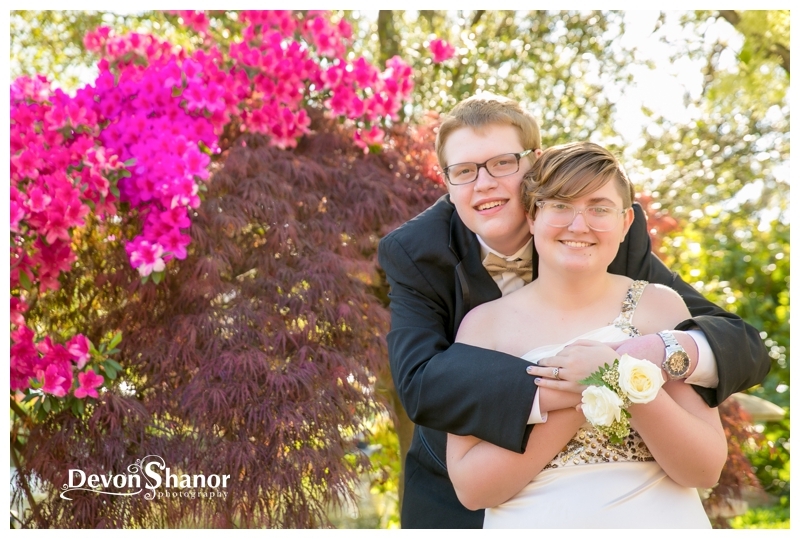 Recently, I was honored to photograph the beautiful Morgan for her Junior Ring Dance, with her handsome date Brandon. 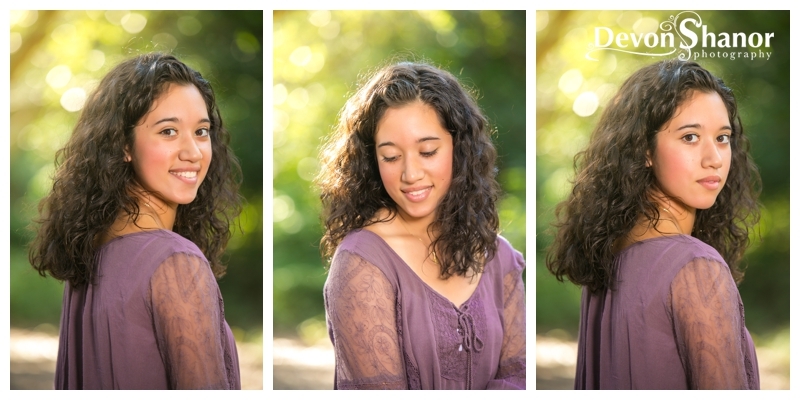 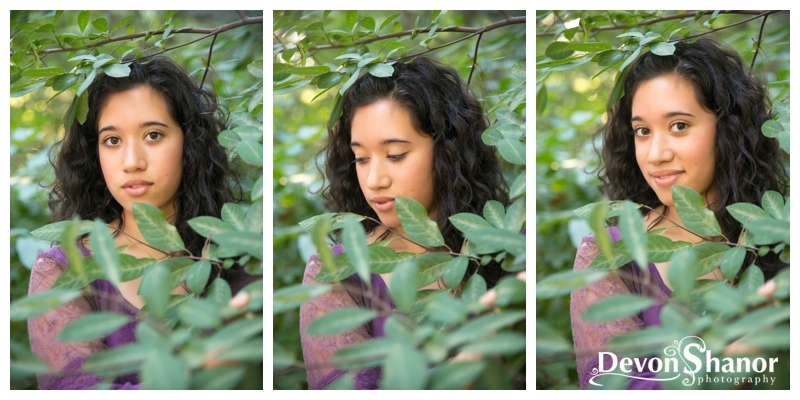 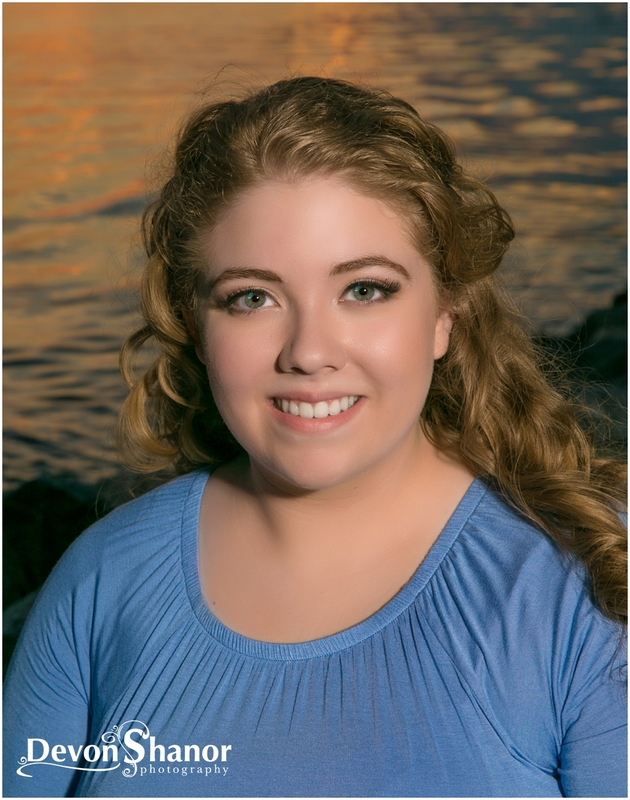 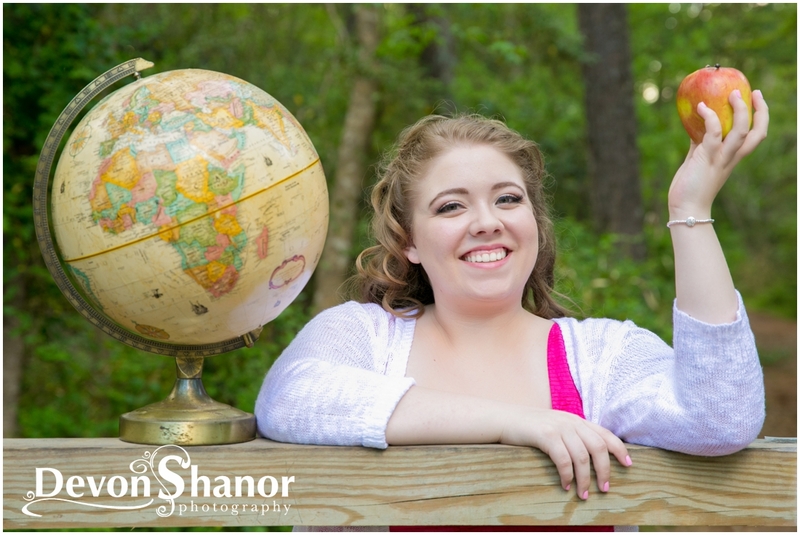 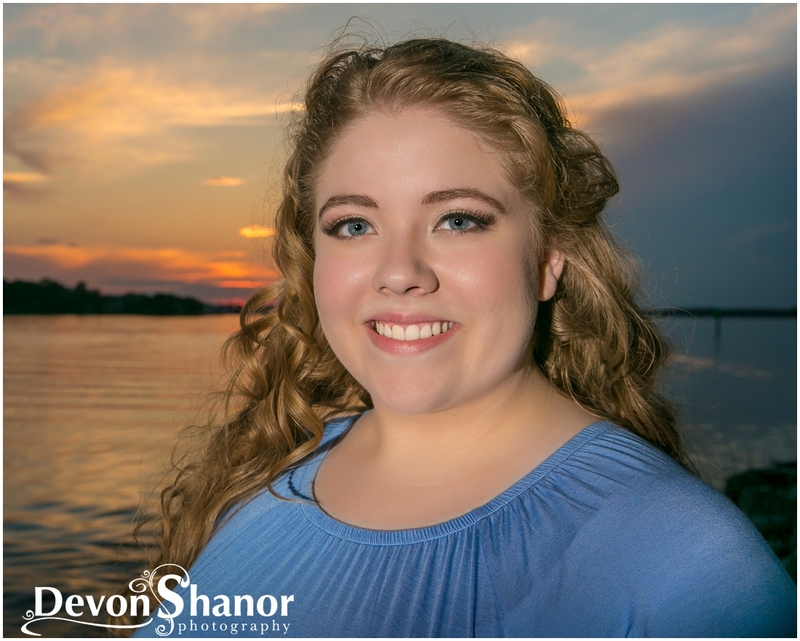 I have been photographing Morgan for years, I think she was in elementary school when we began, and this summer we will be scheduling her SENIOR PORTRAITS! 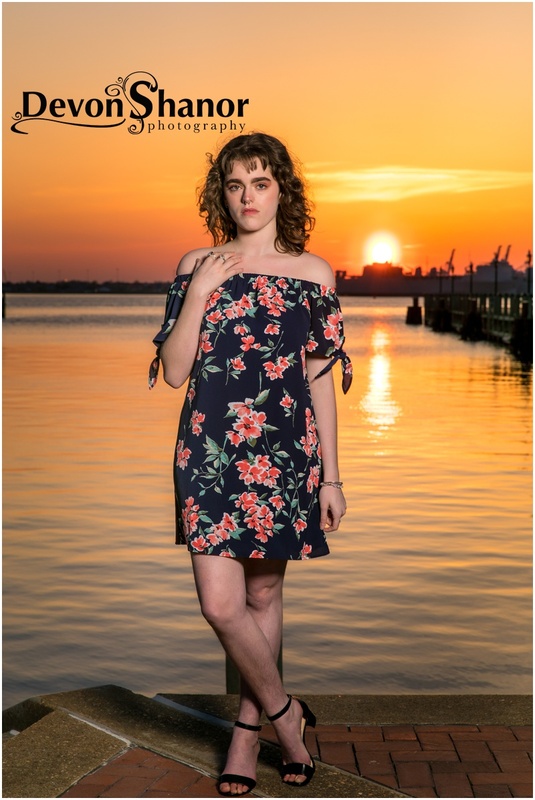 I have been so blessed by the Myers family and to see Morgan all grown up and so beautiful, well it’s like seeing my own daughter growing up. 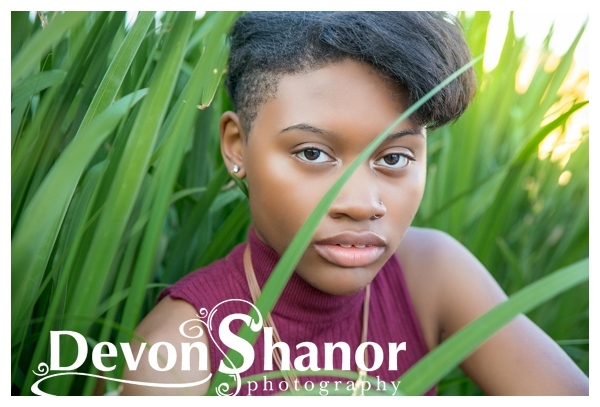 Once so insecure and camera shy, it is so nice to see her, not just comfortable in her own skin, but ROCKING who she is becoming! 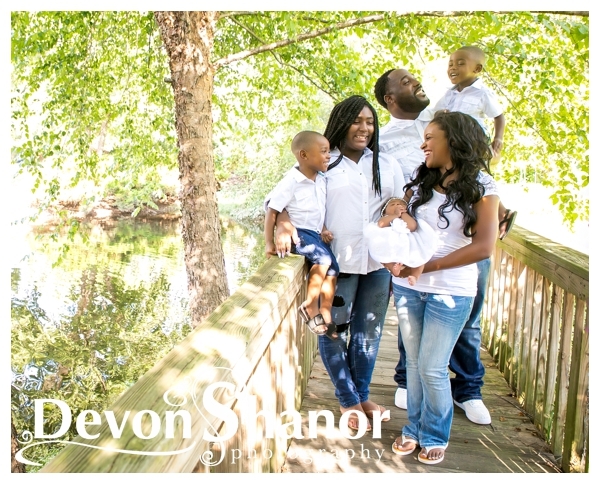 I love my job and people like the Myers family are a big reason why! 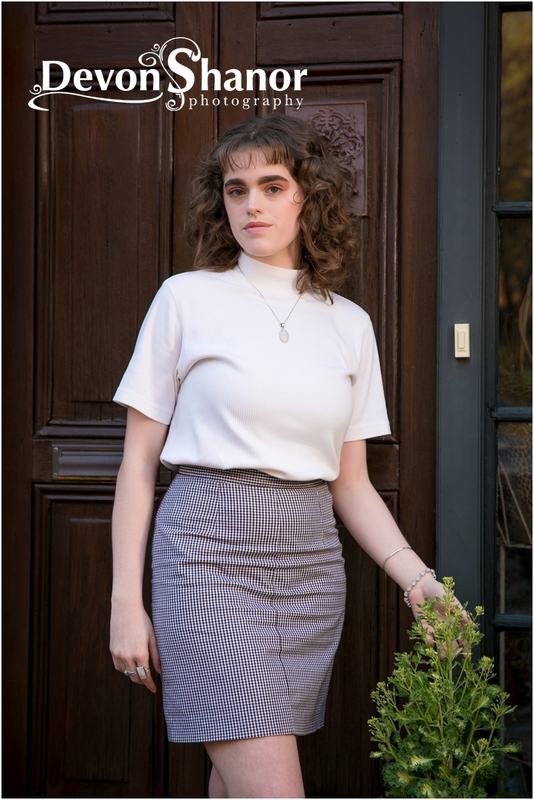 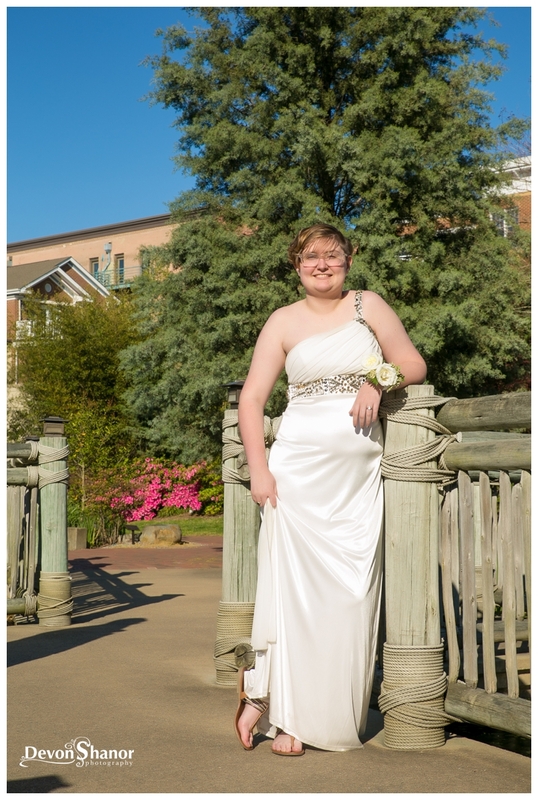 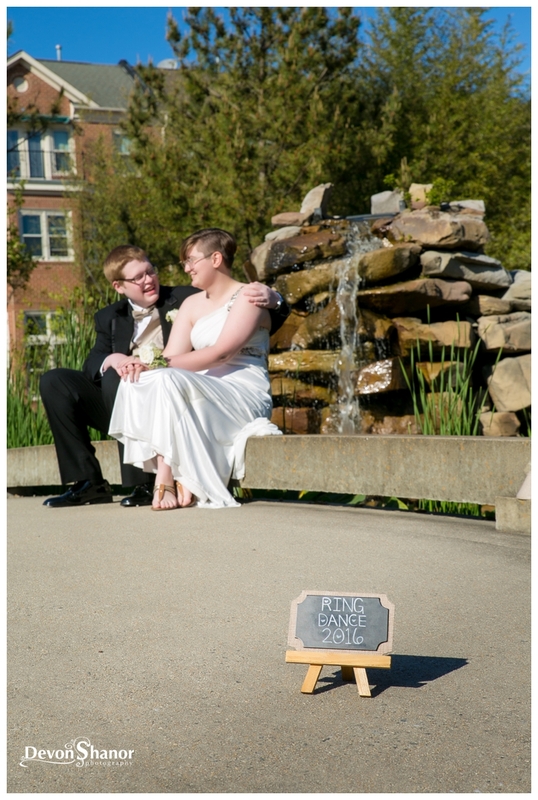 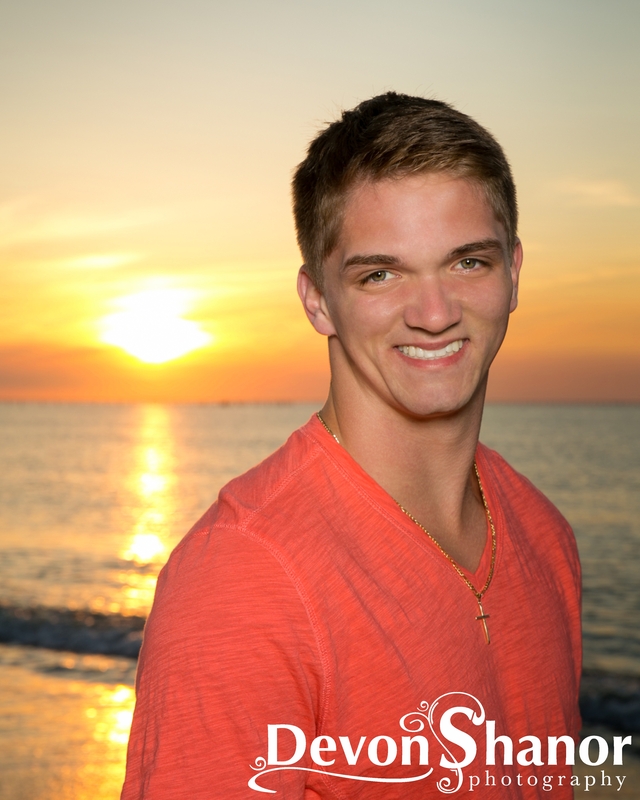 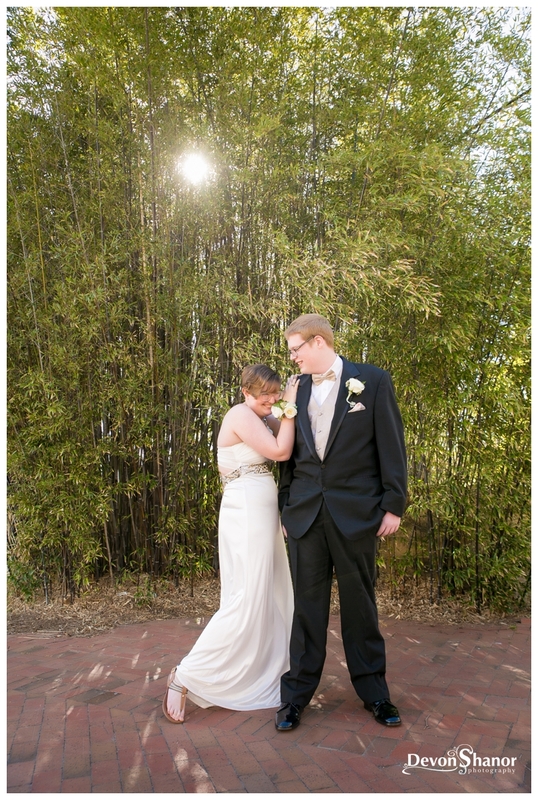 Check out Morgan and Brandon’s pictures and then read below a testimony from Morgan’s mom Christy. 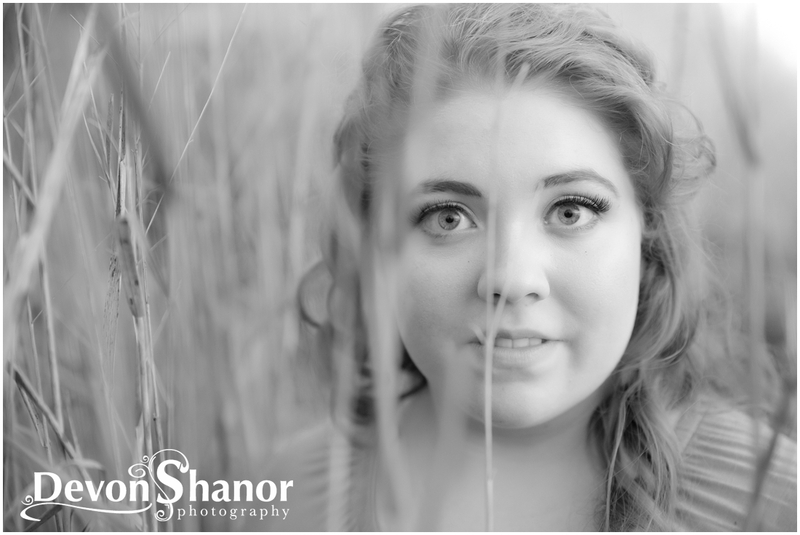 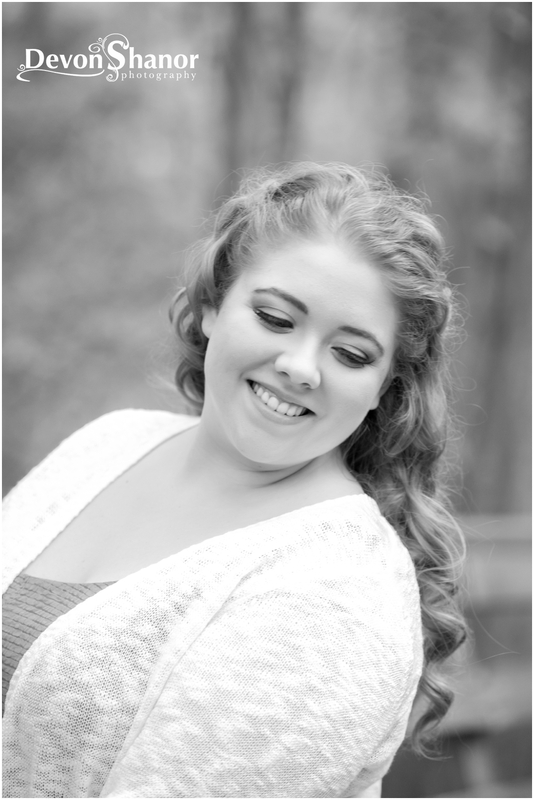 SENIOR PICTURES are coming up for Morgan and I can’t believe its already time to plan for this moment! 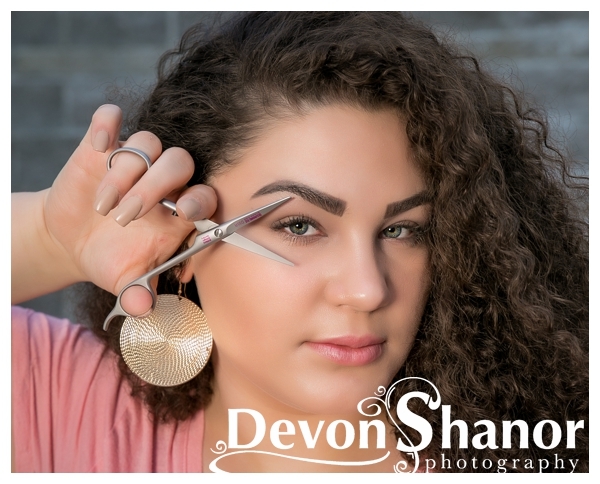 Wow, so thankful one more of my kids making moves towards her dreams. 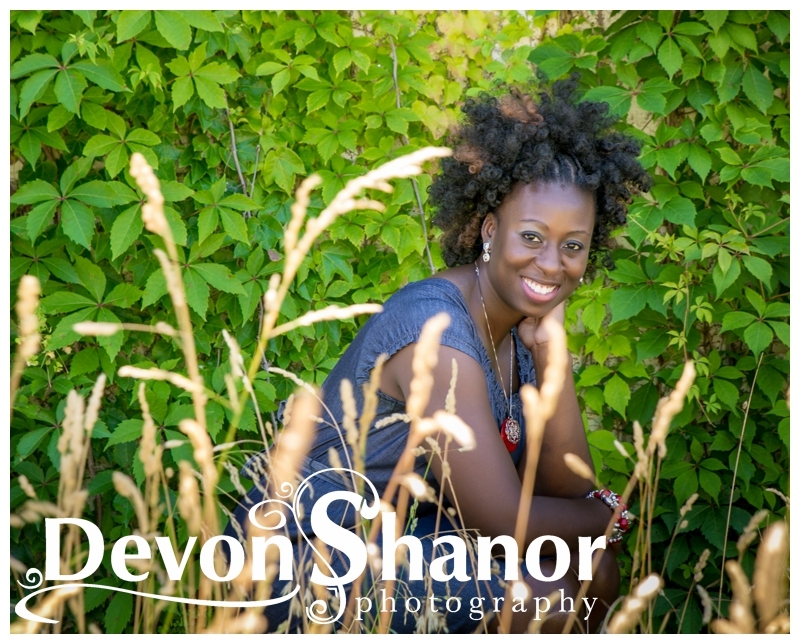 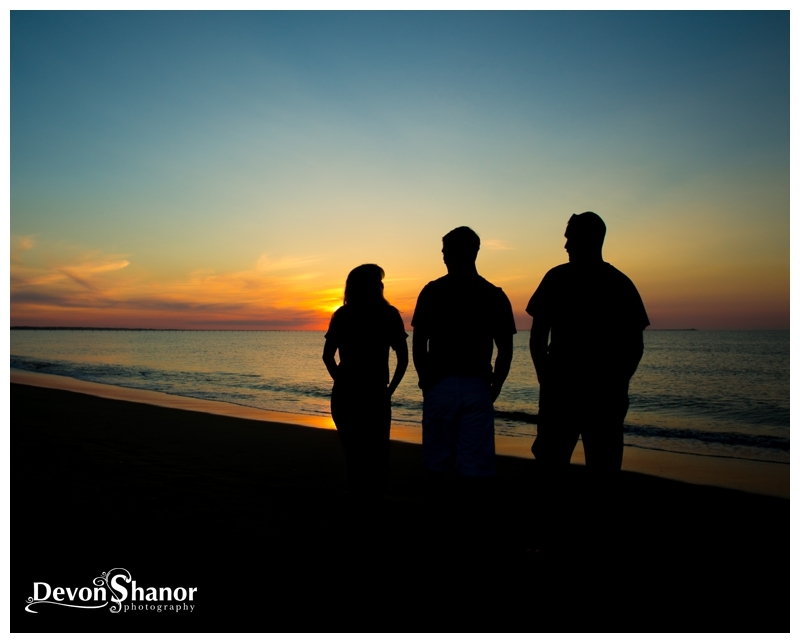 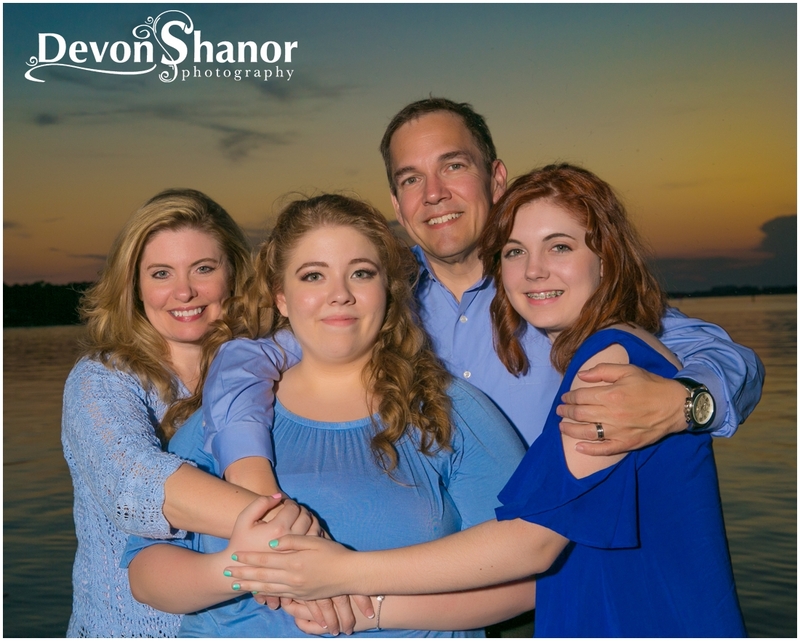 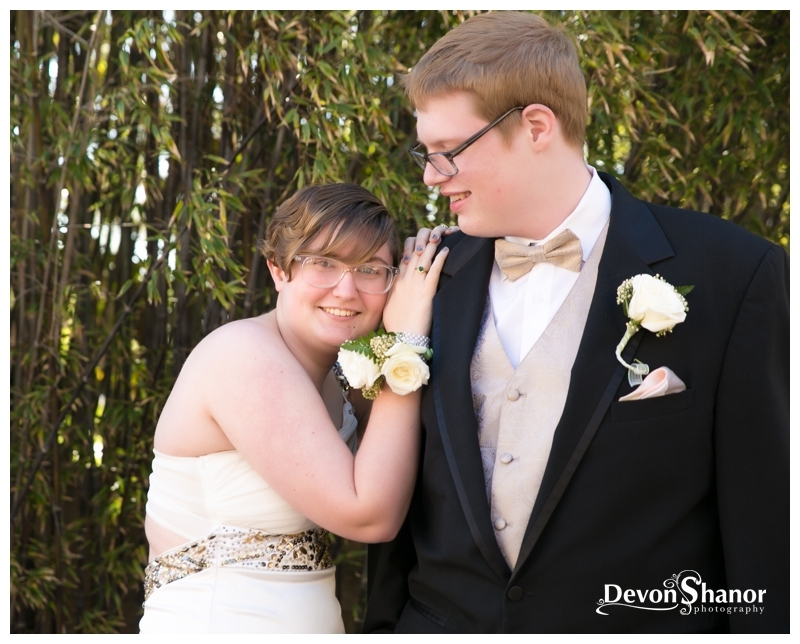 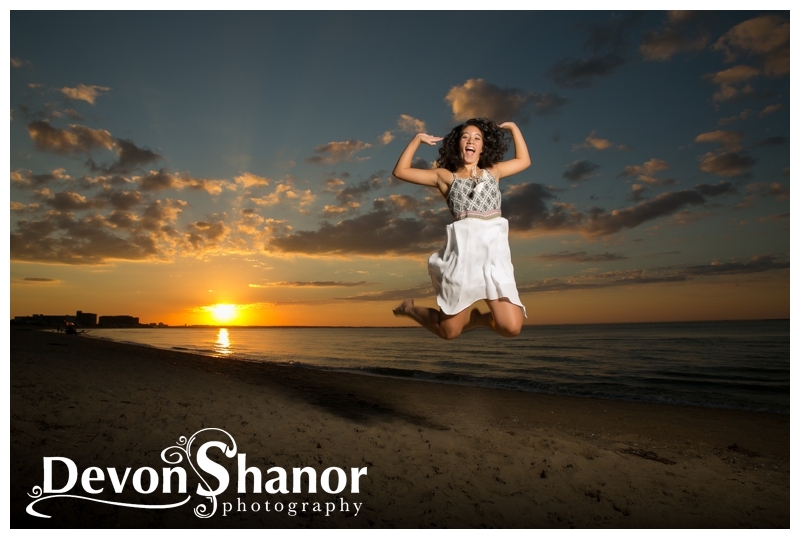 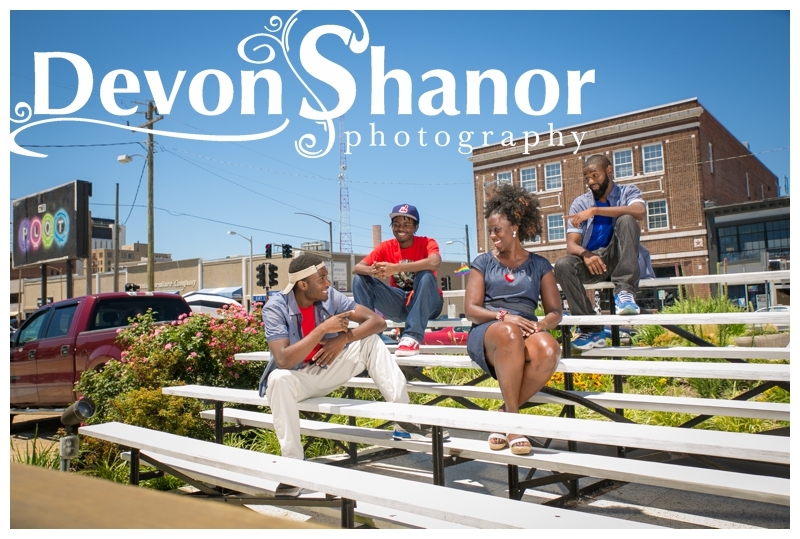 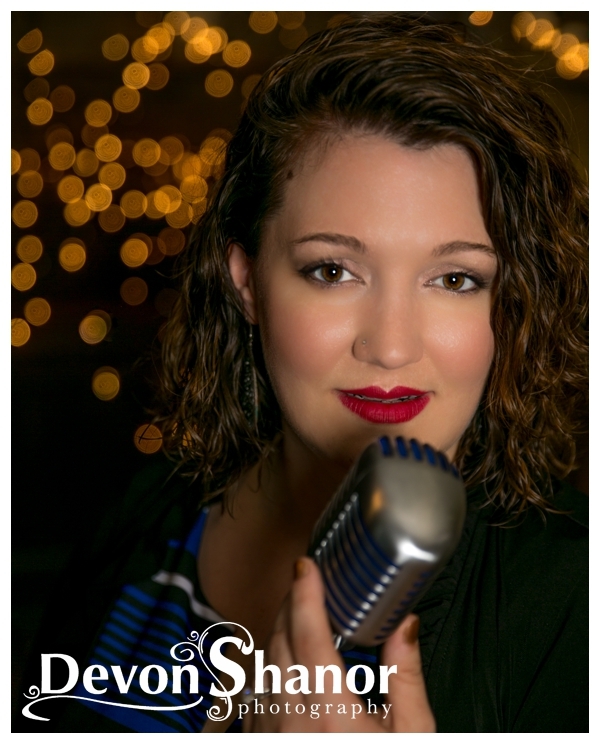 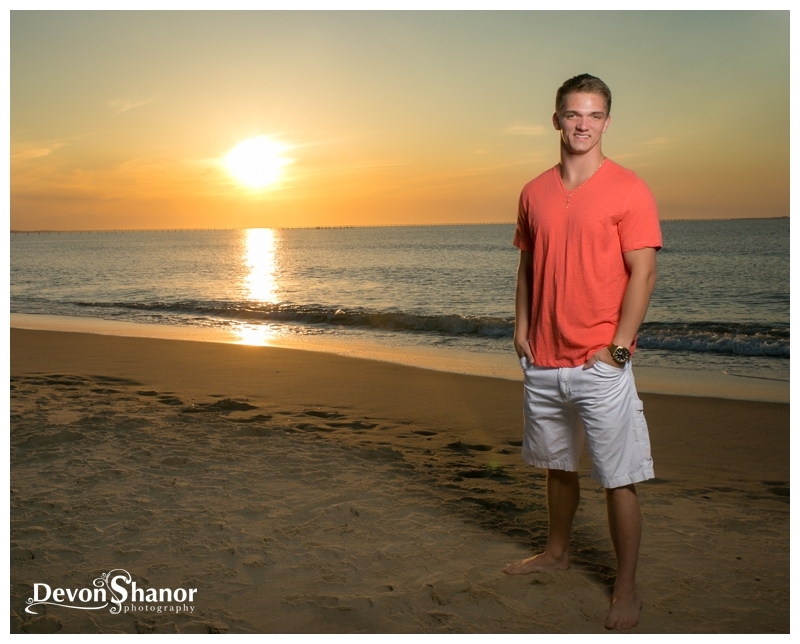 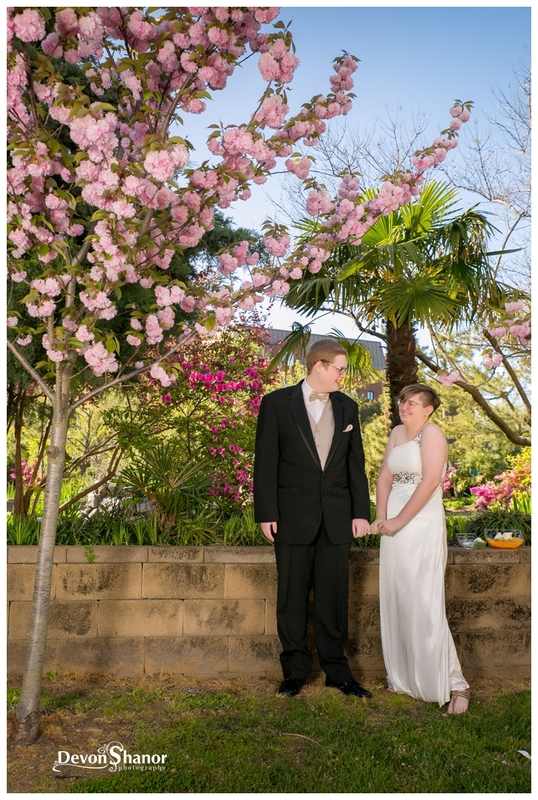 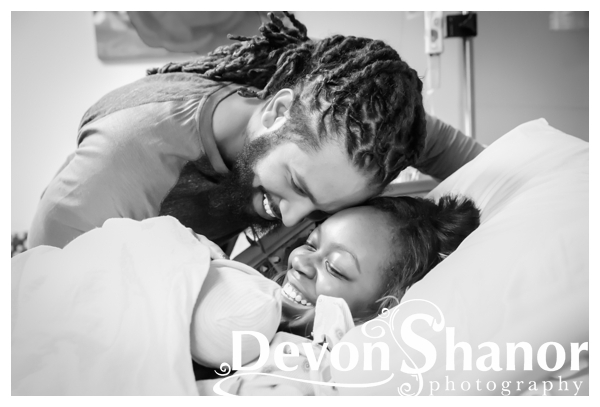 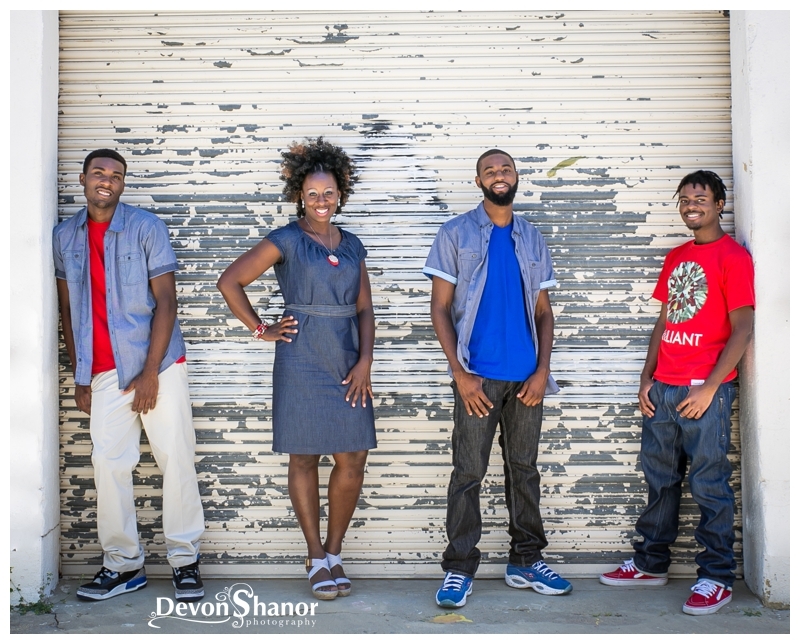 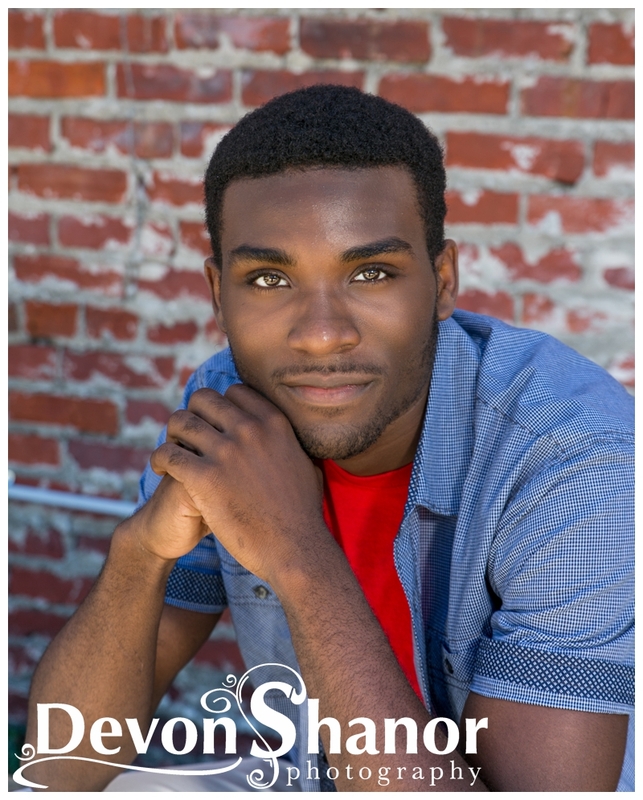 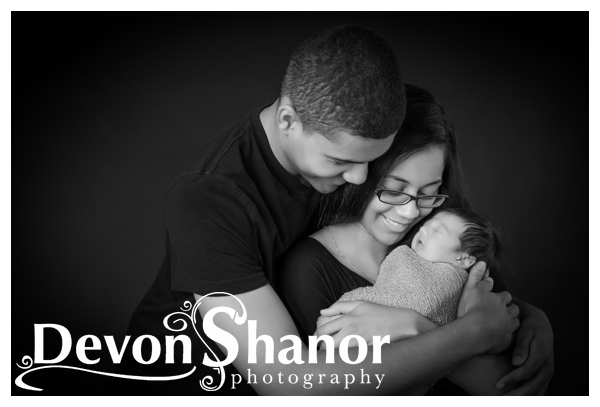 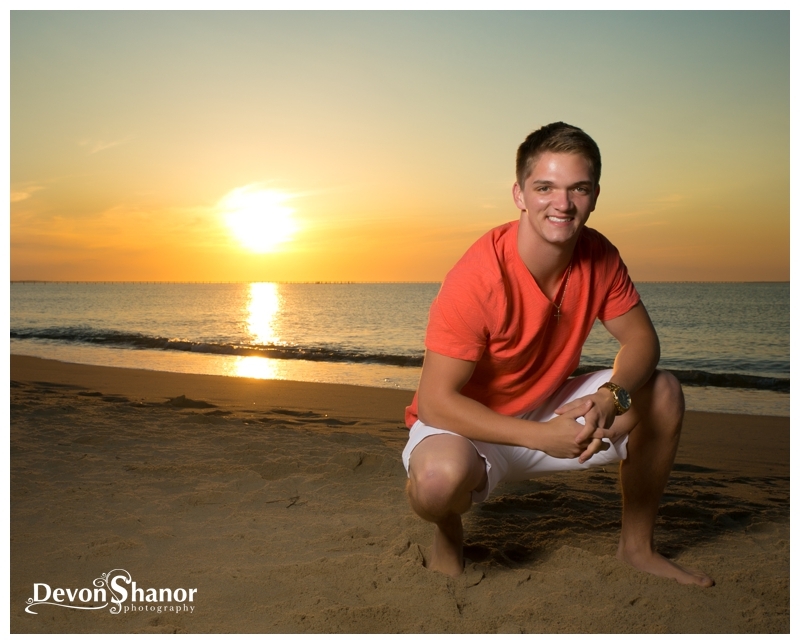 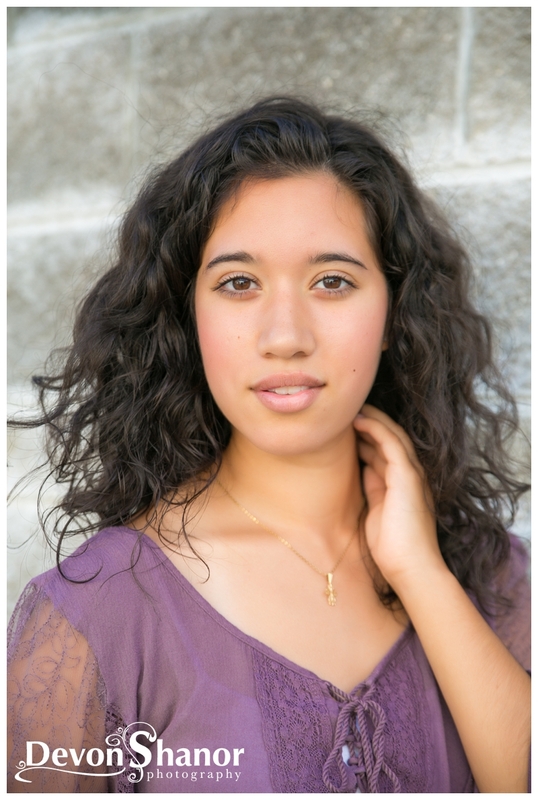 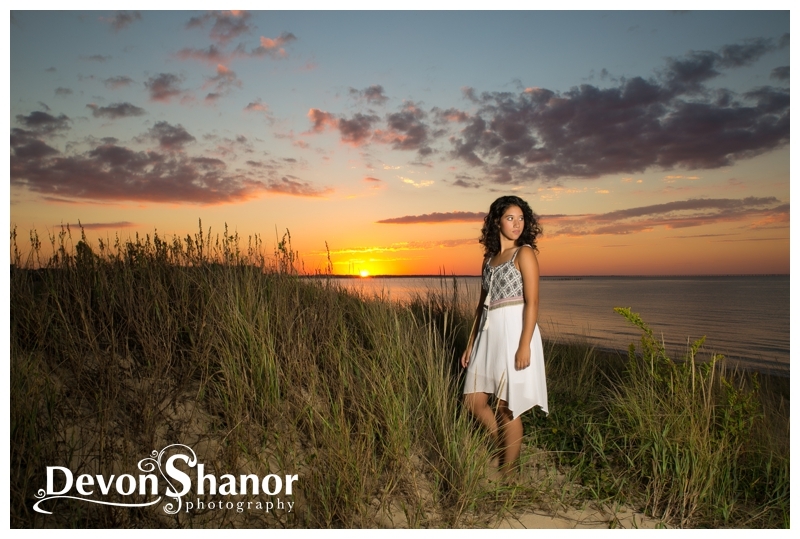 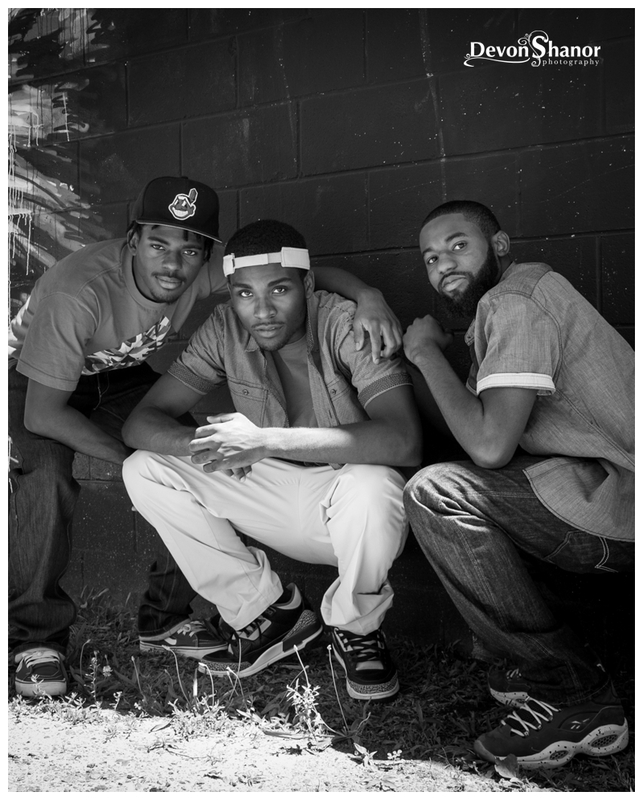 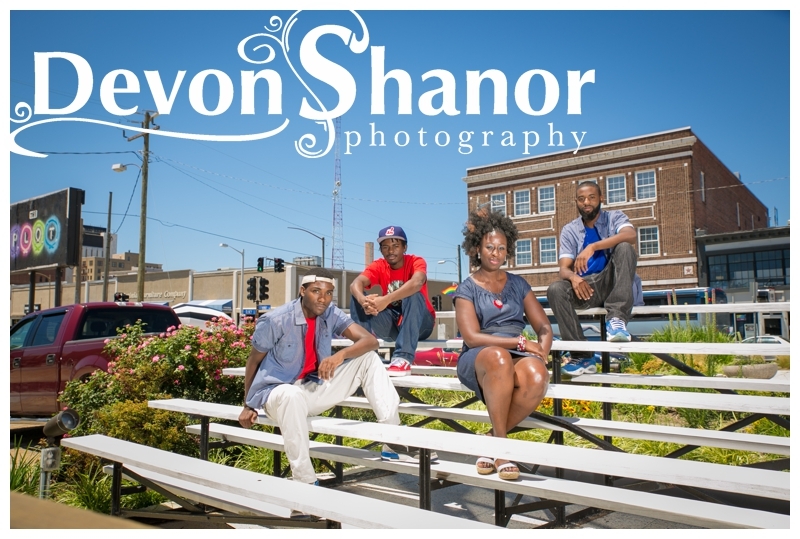 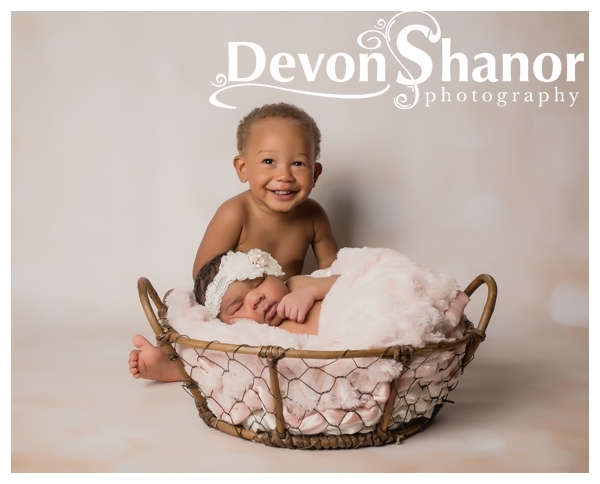 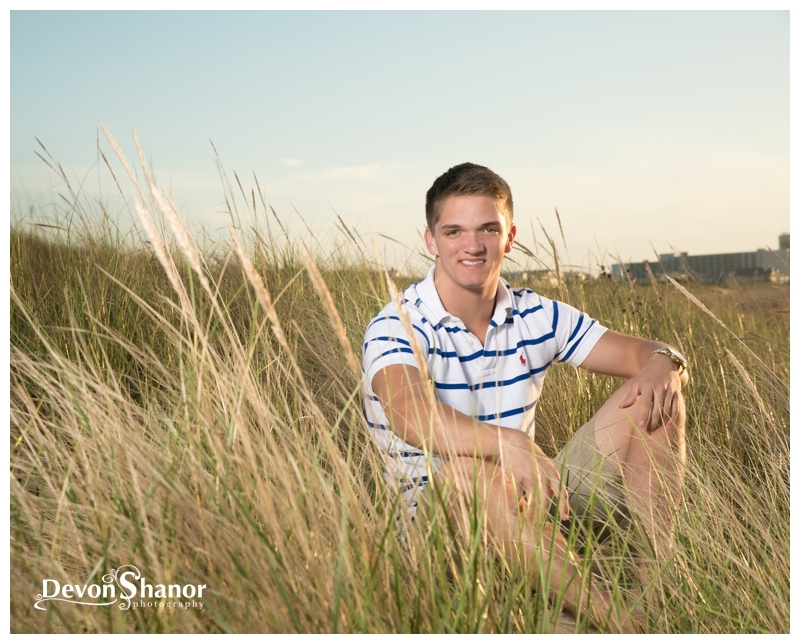 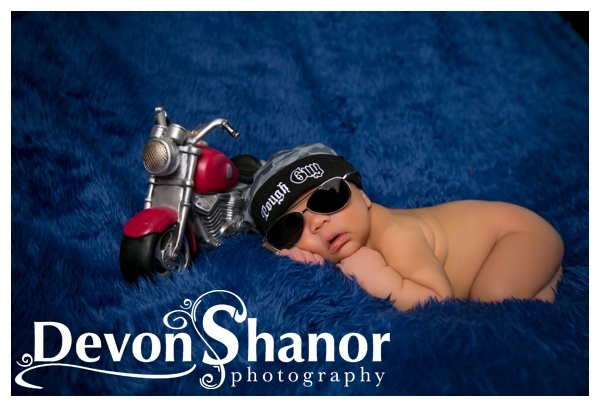 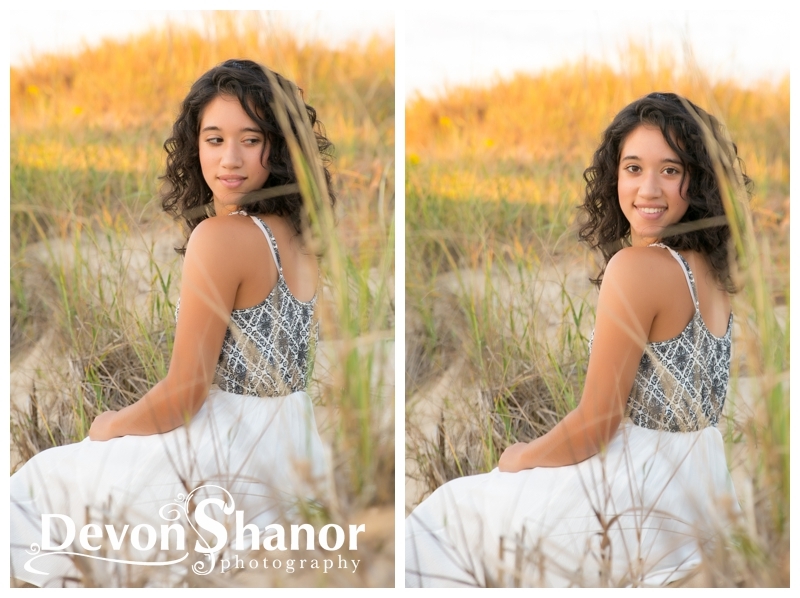 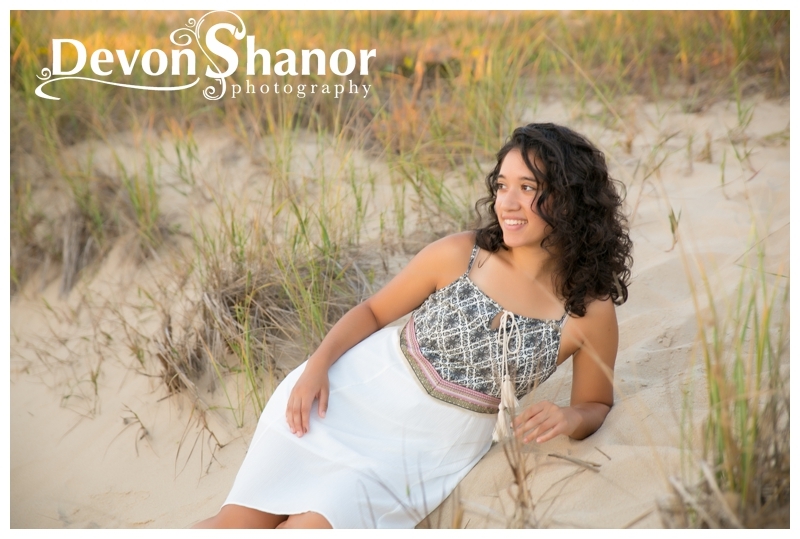 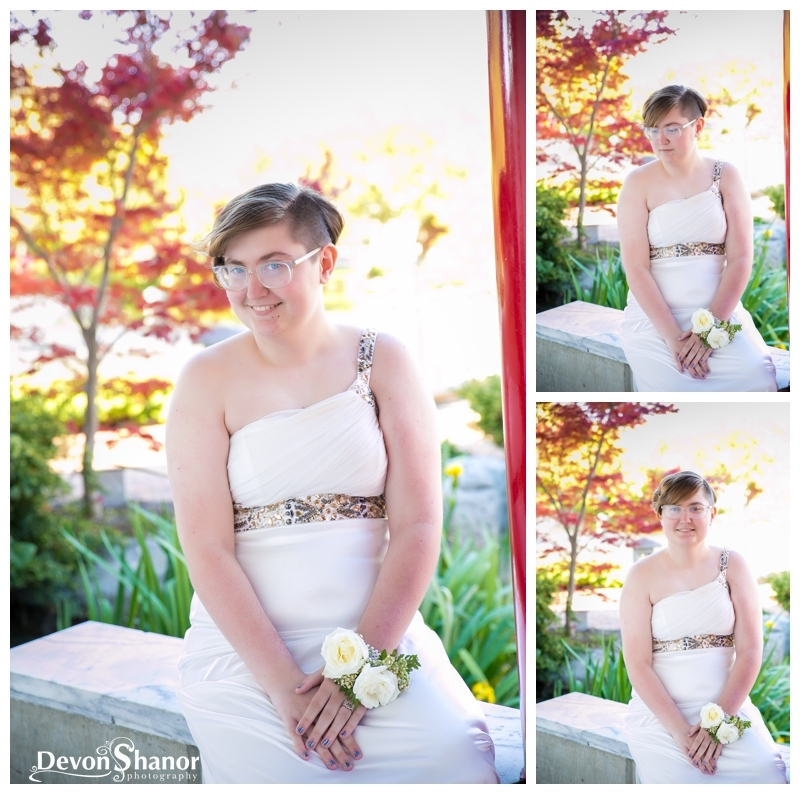 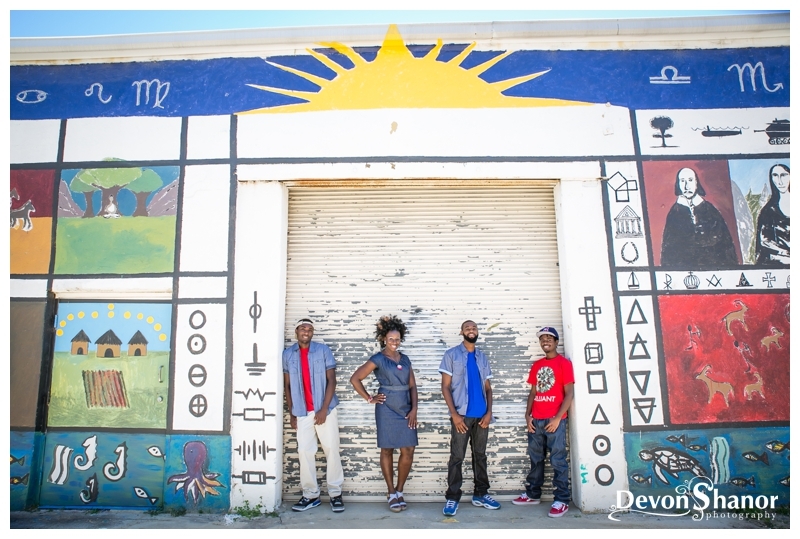 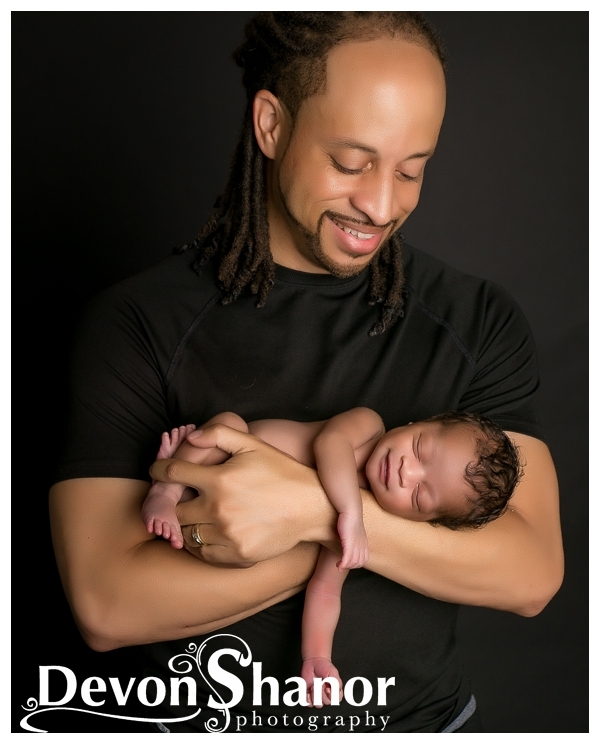 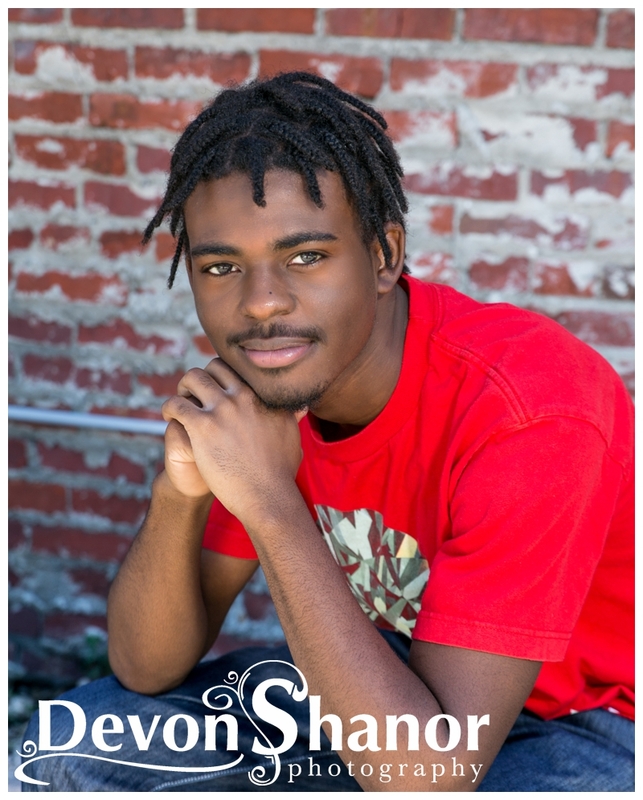 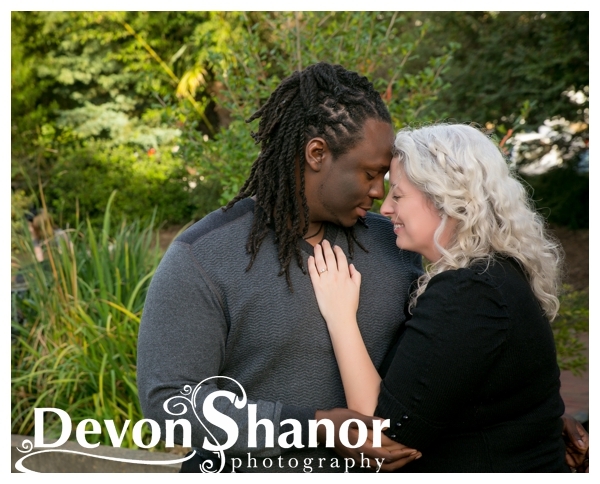 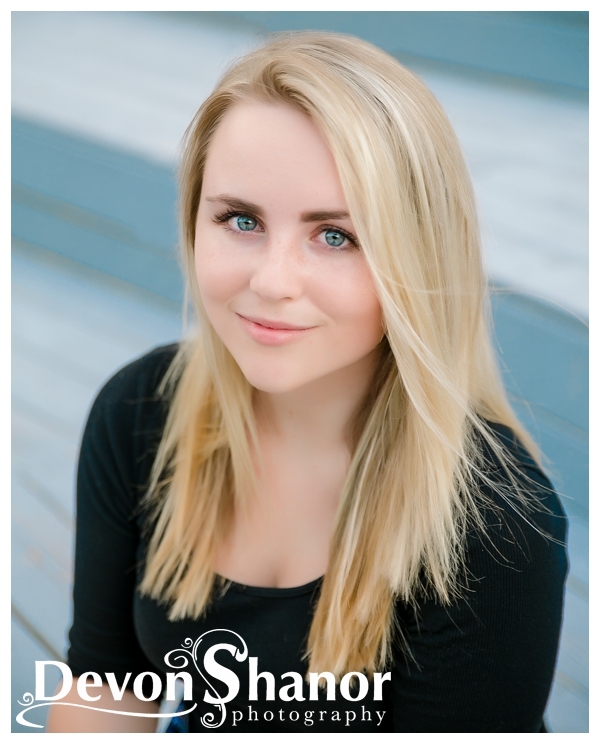 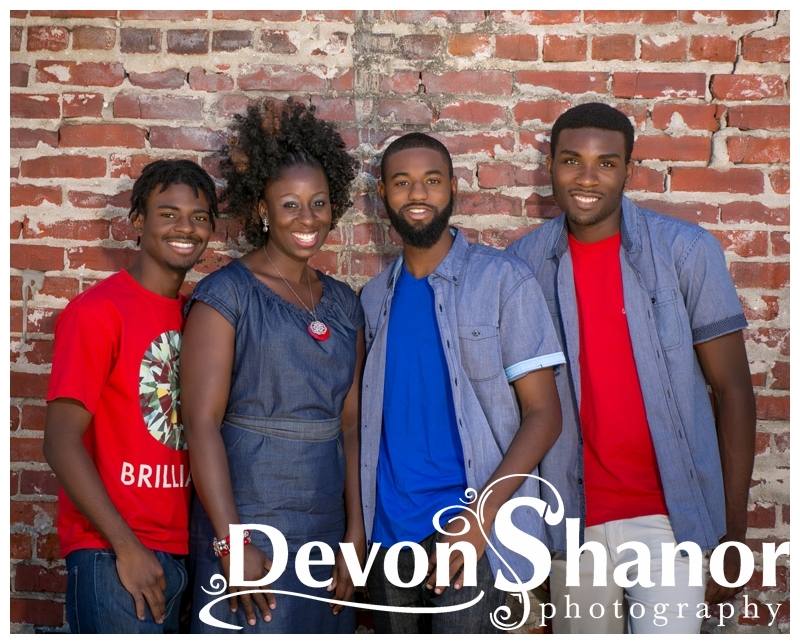 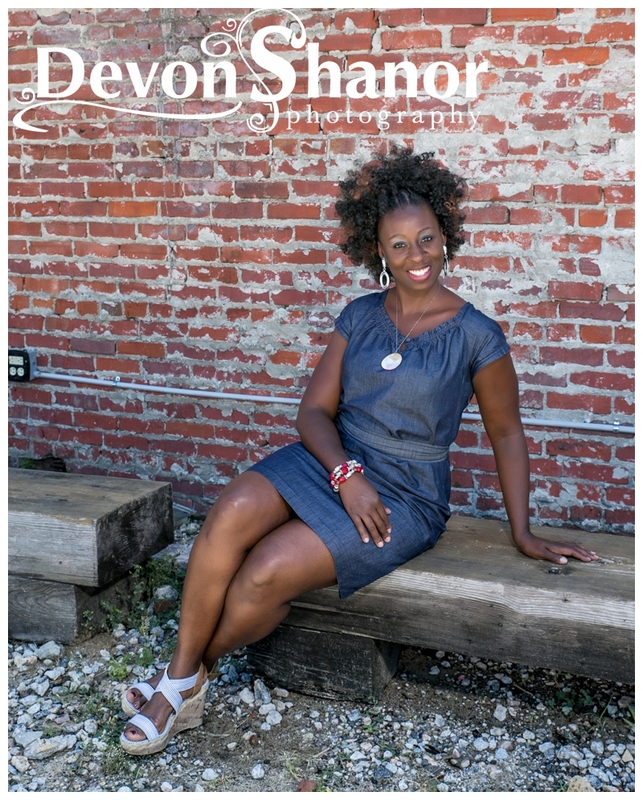 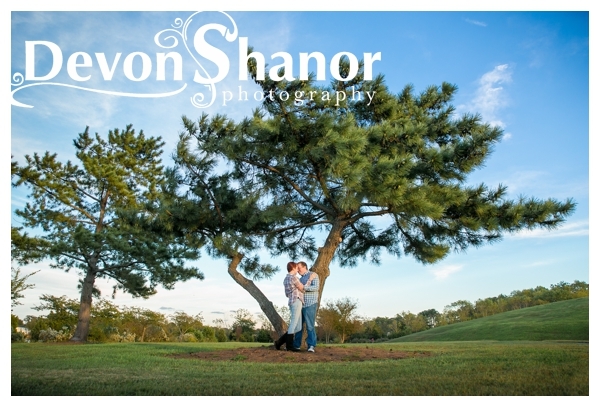 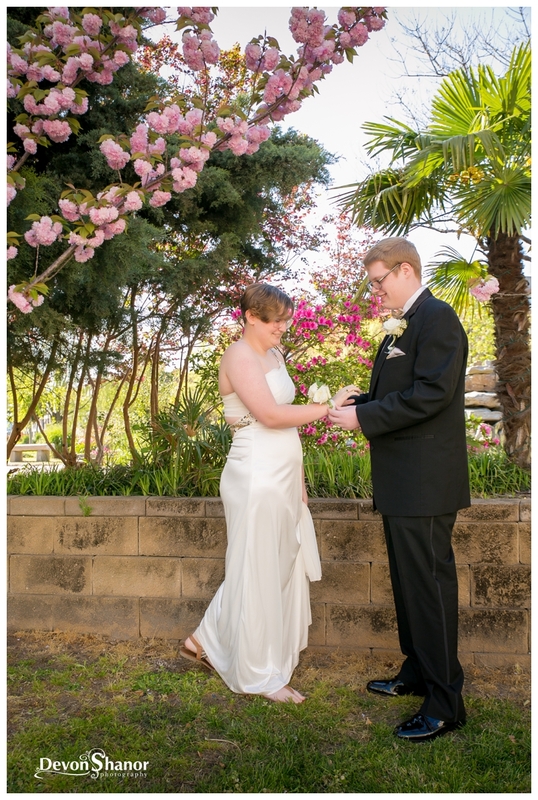 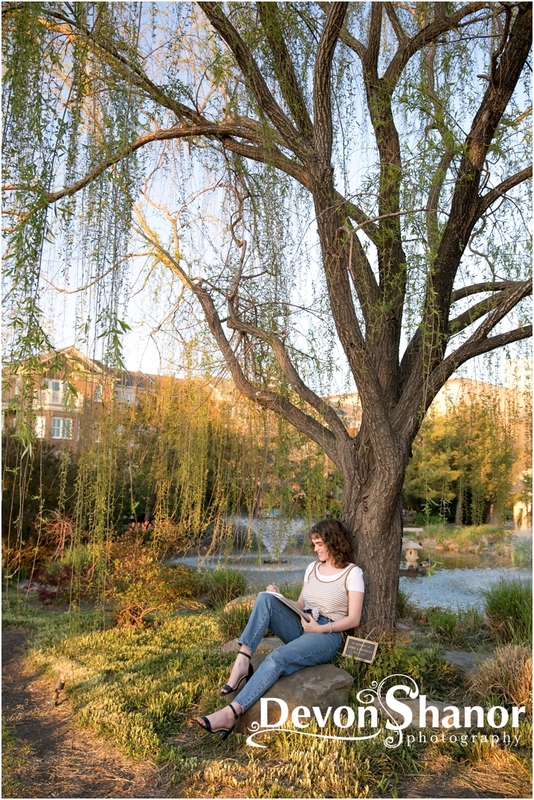 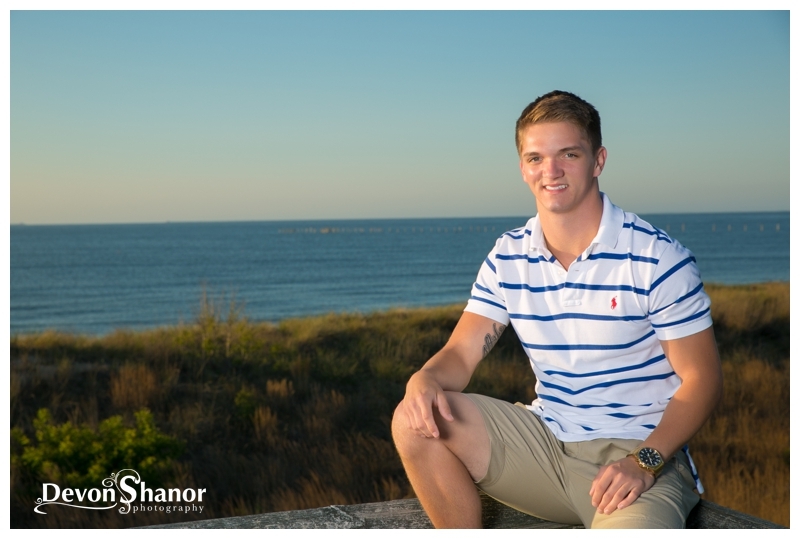 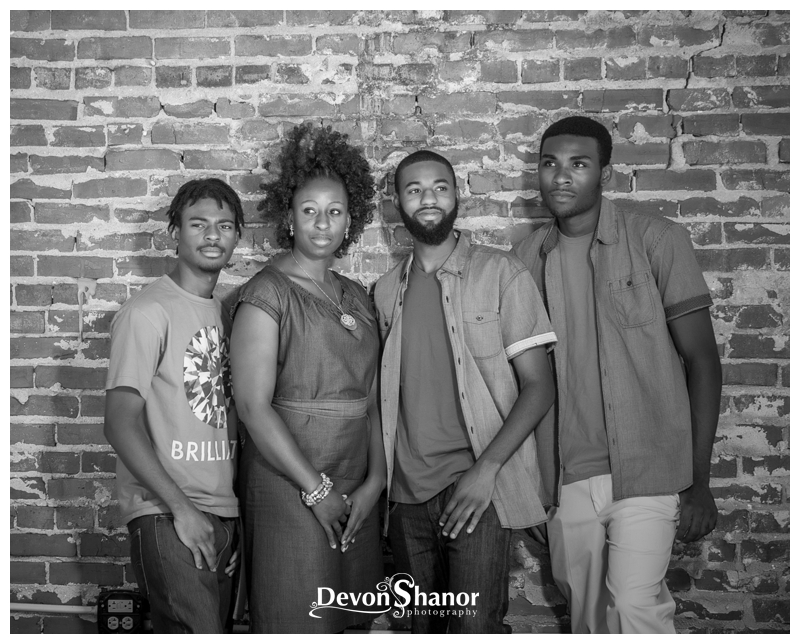 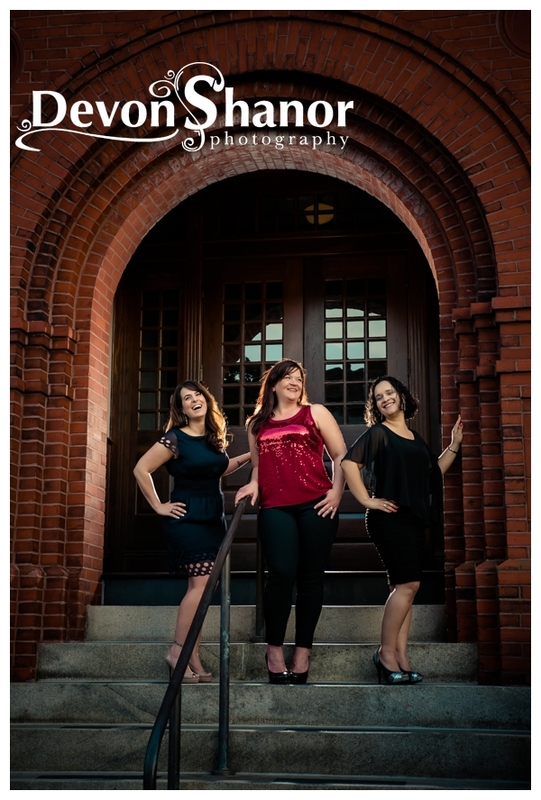 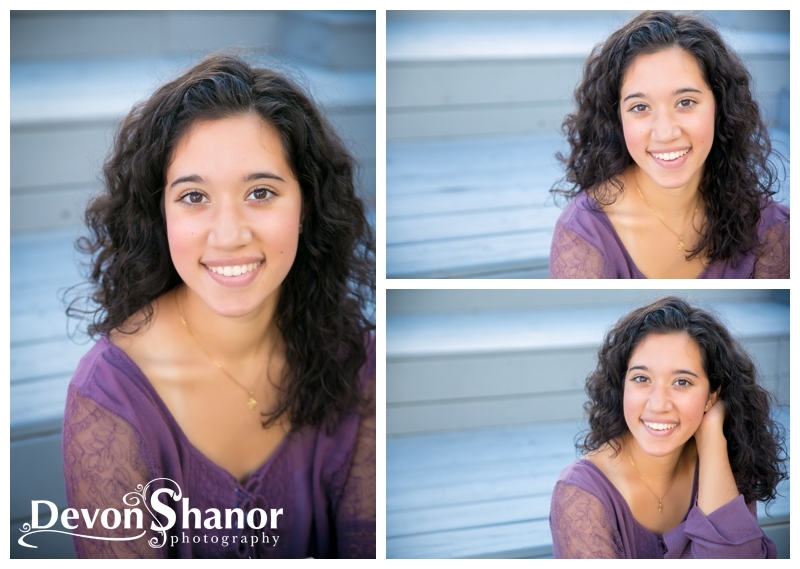 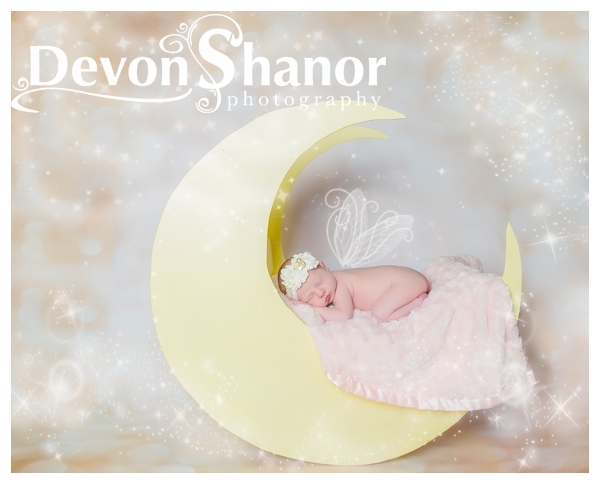 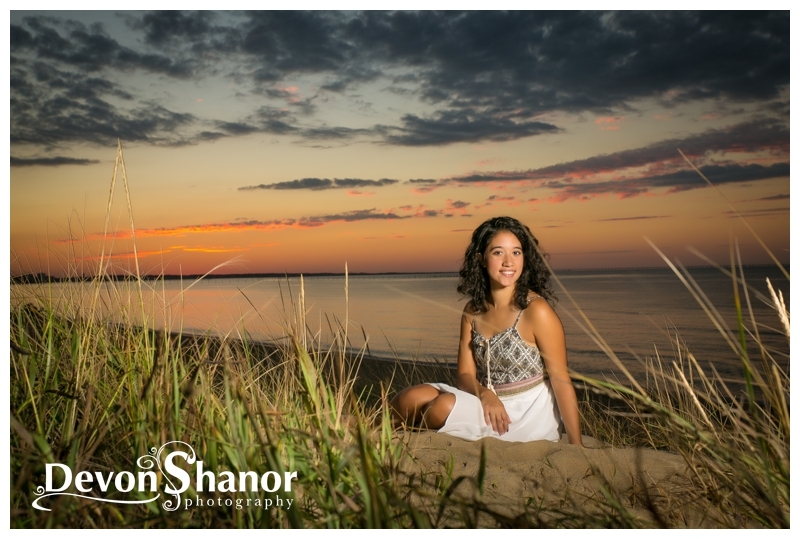 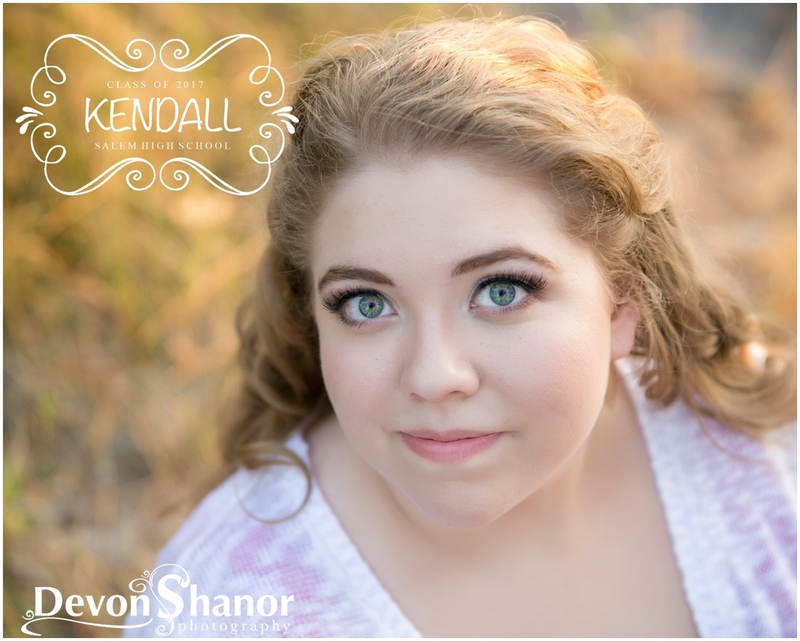 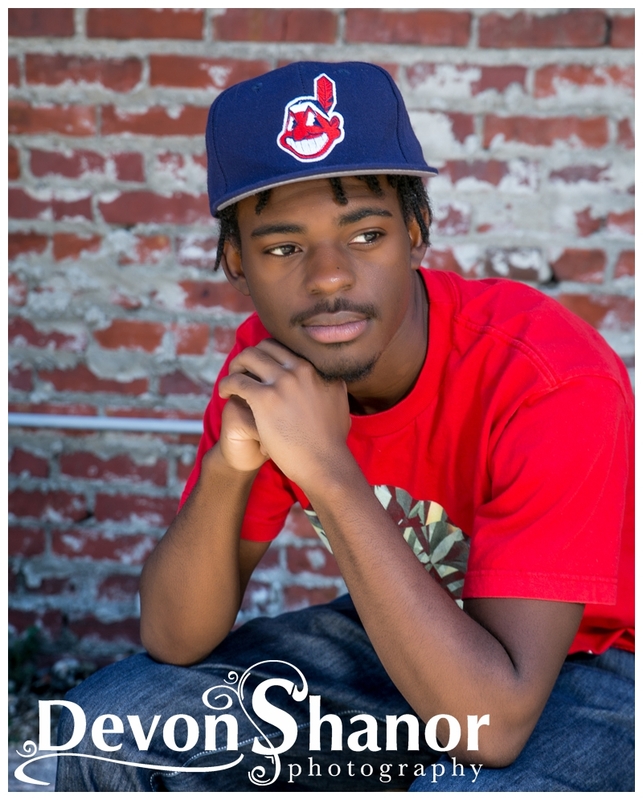 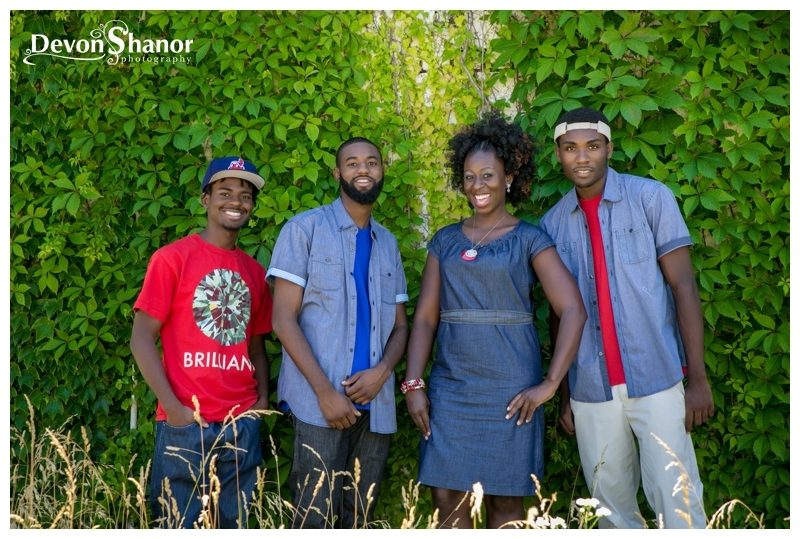 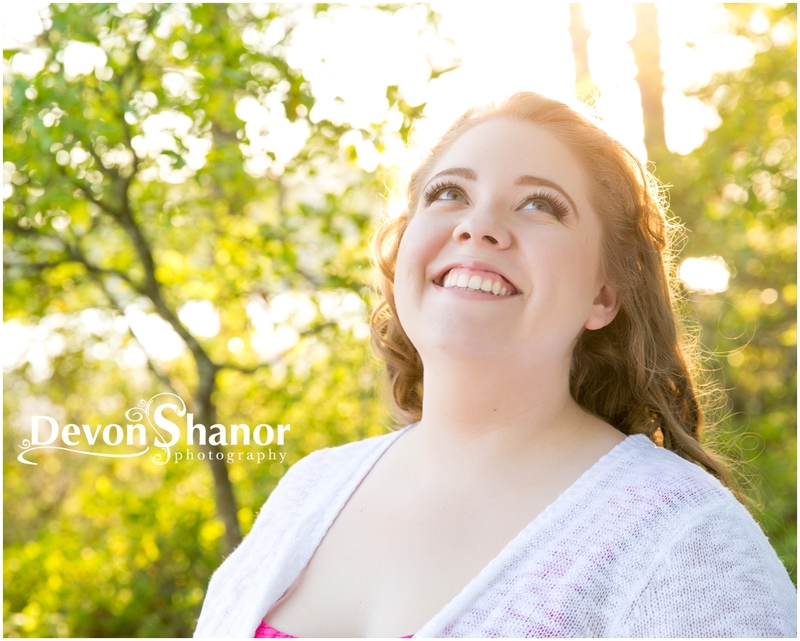 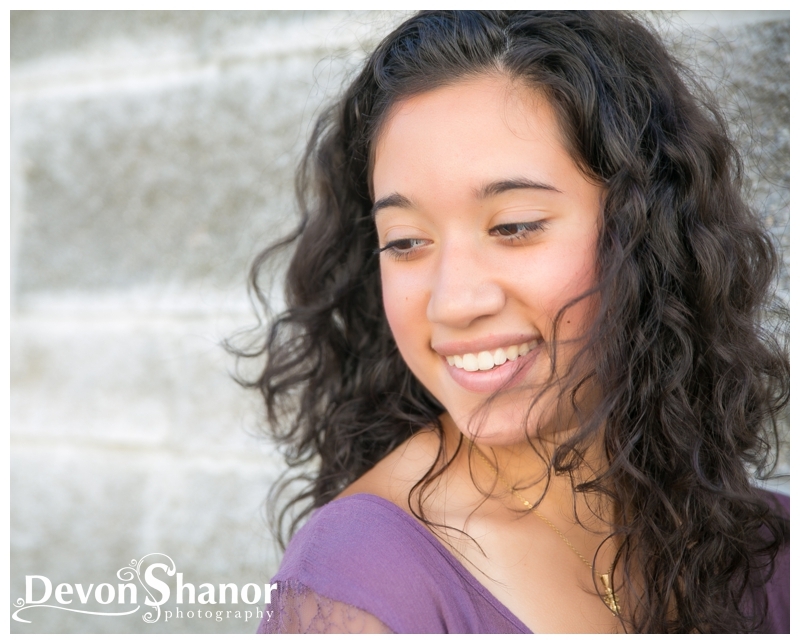 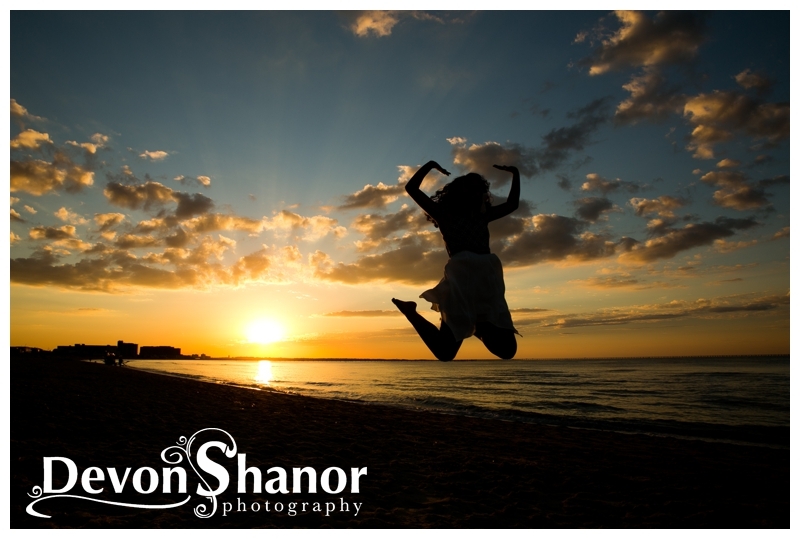 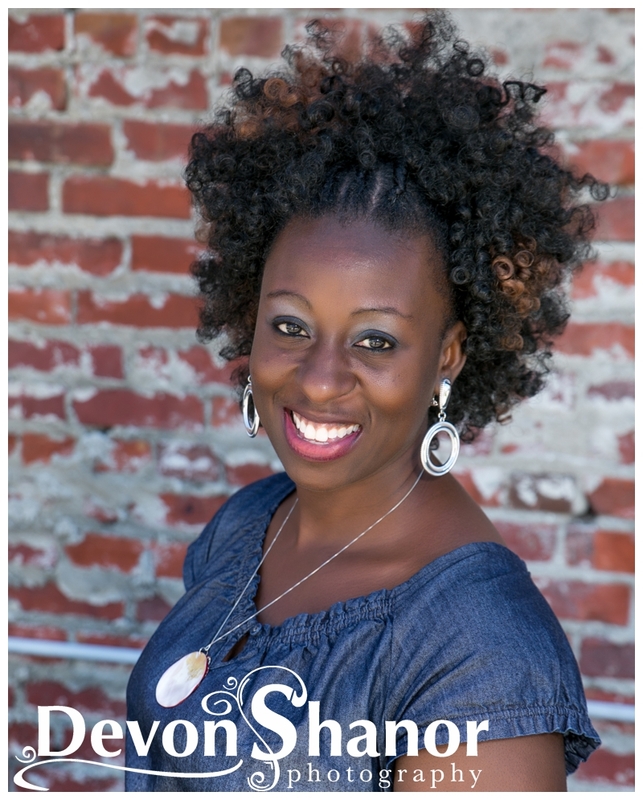 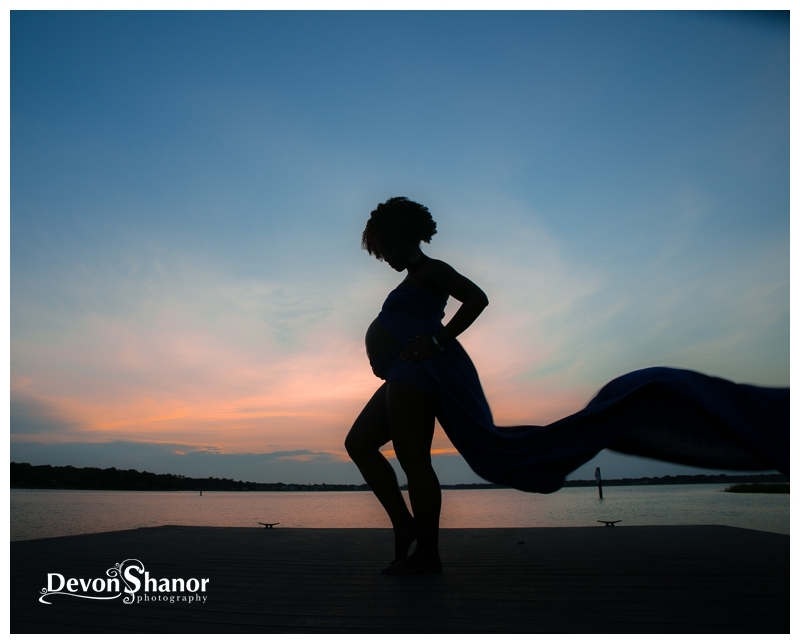 With that said I need to brag about our family photographer Devon who owns Devon Shanor Photography. 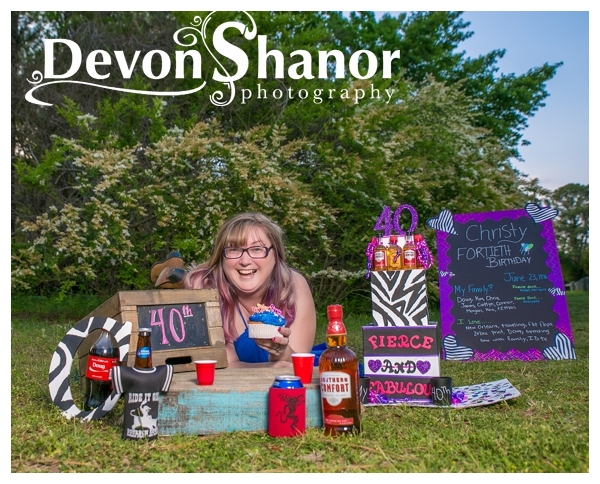 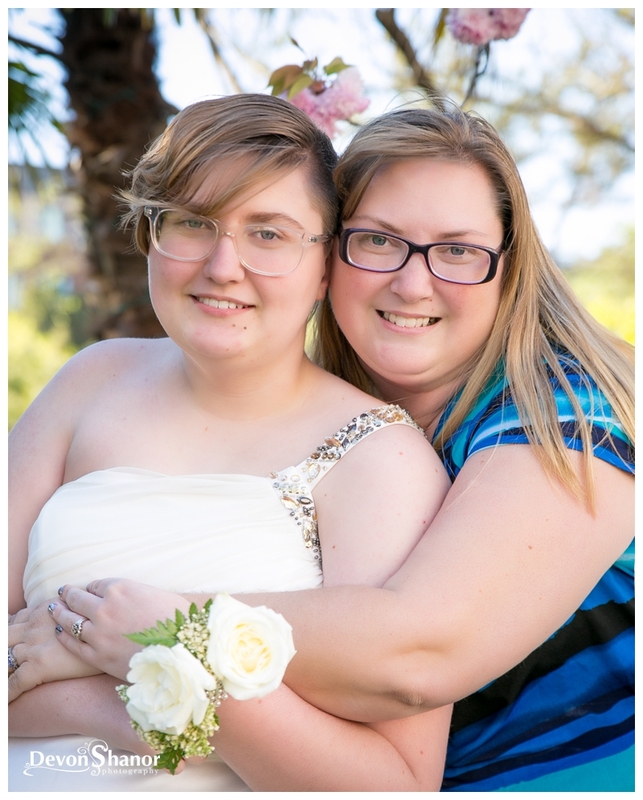 She has been there for our family’s every move; family pictures when we started over from divorce, back to school pictures, becoming sessions, ring dance, Prom, Senior pictures, Santa pictures on the beach every year, and we are currently working a cake bash for my 40th birthday… you name it she can do it and make it happen. 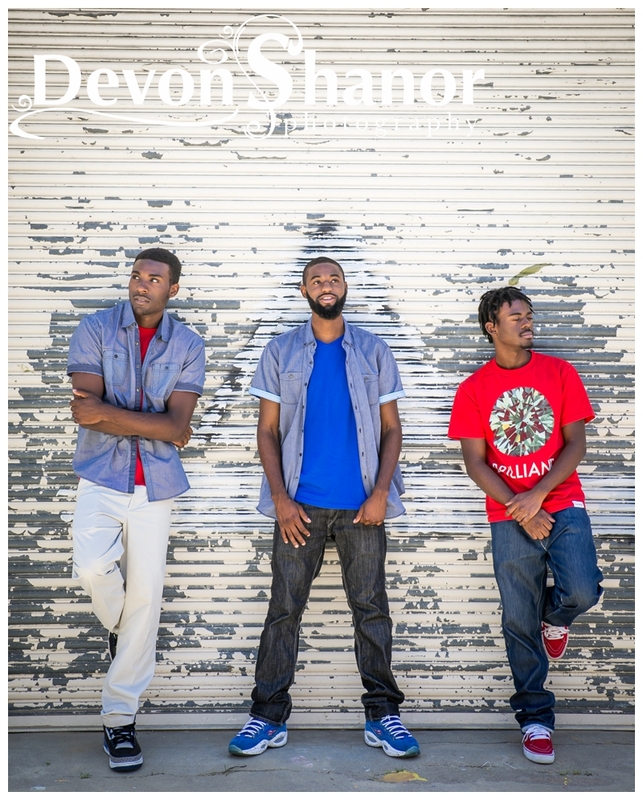 We would be lost without Devon. 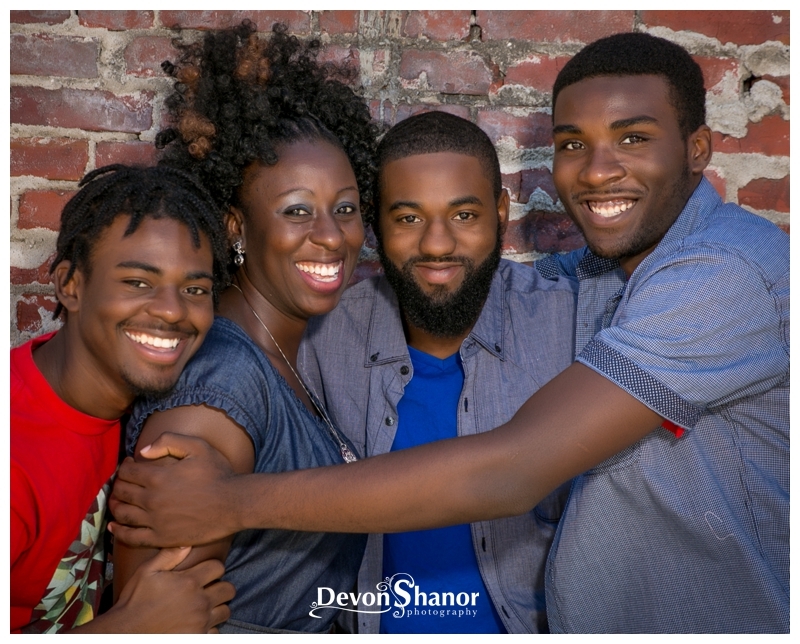 She knows my kids inside and out when it comes to pictures, she know my divas, my shy kid, my I don’t want to do this kid and she works with them all and makes it fun every time. 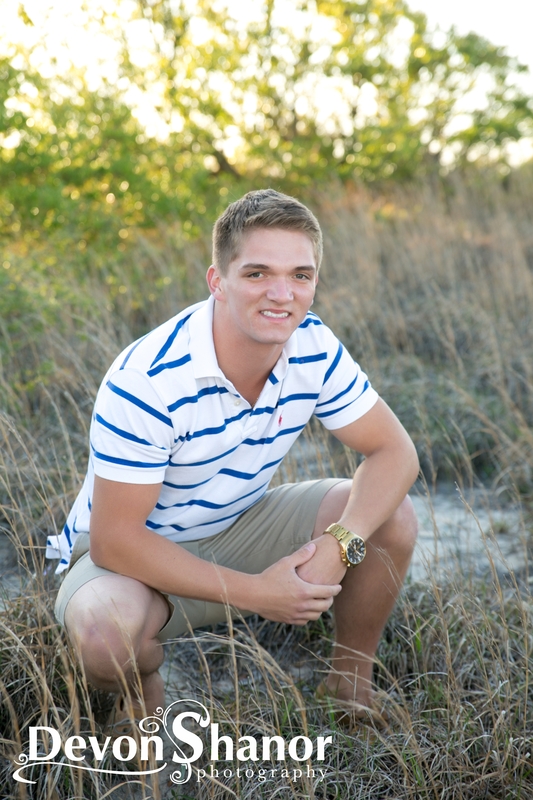 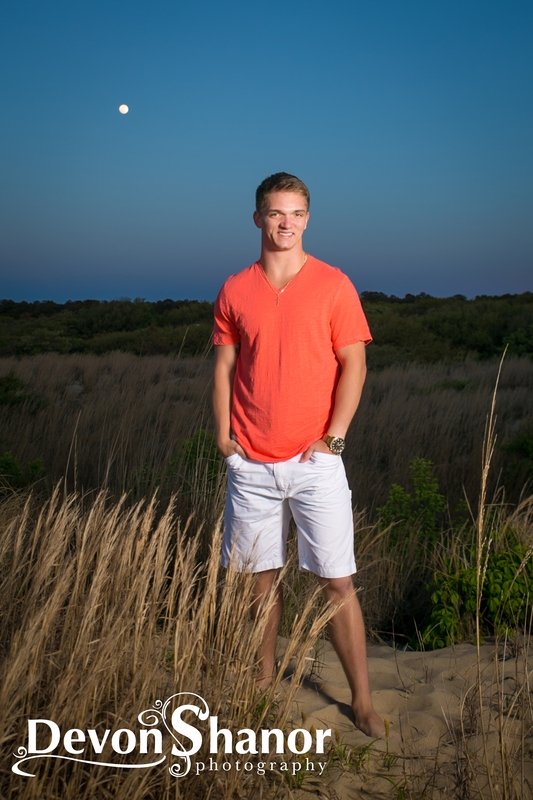 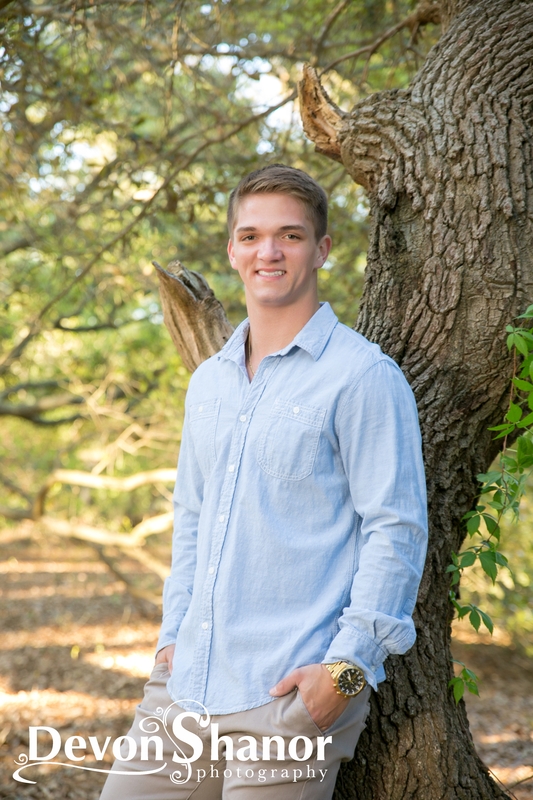 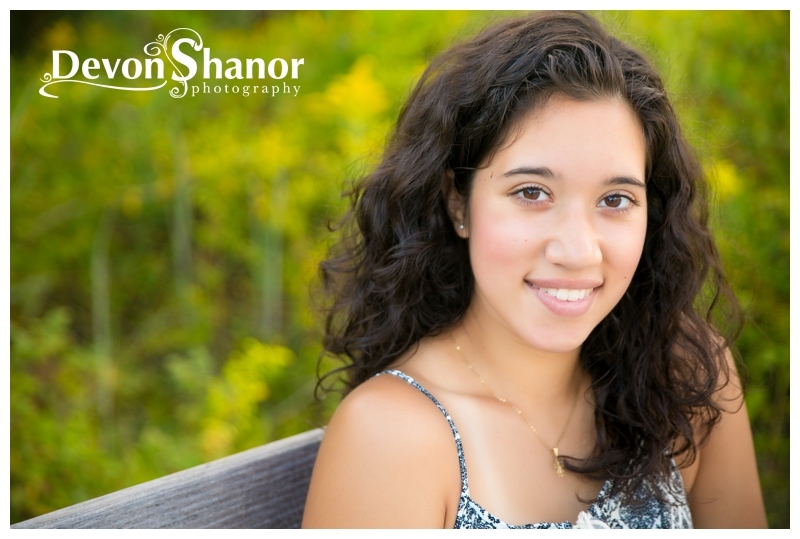 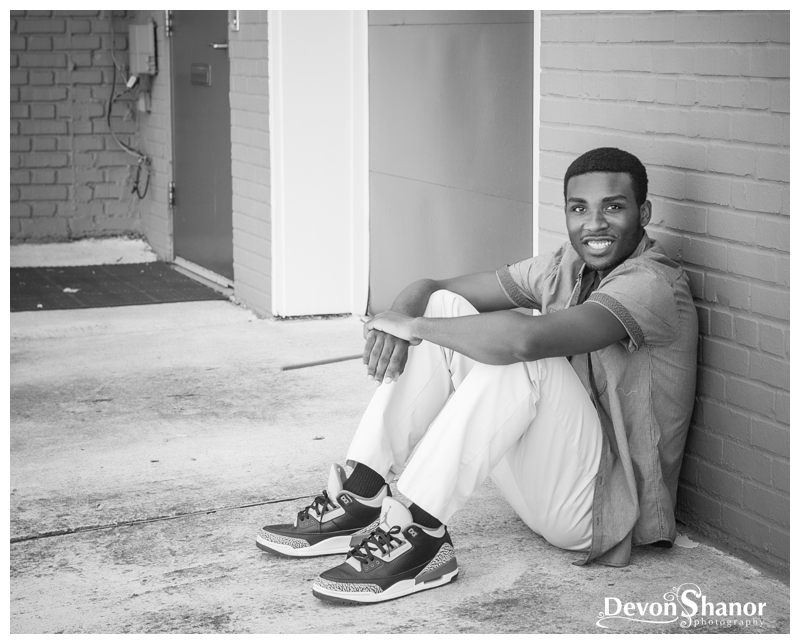 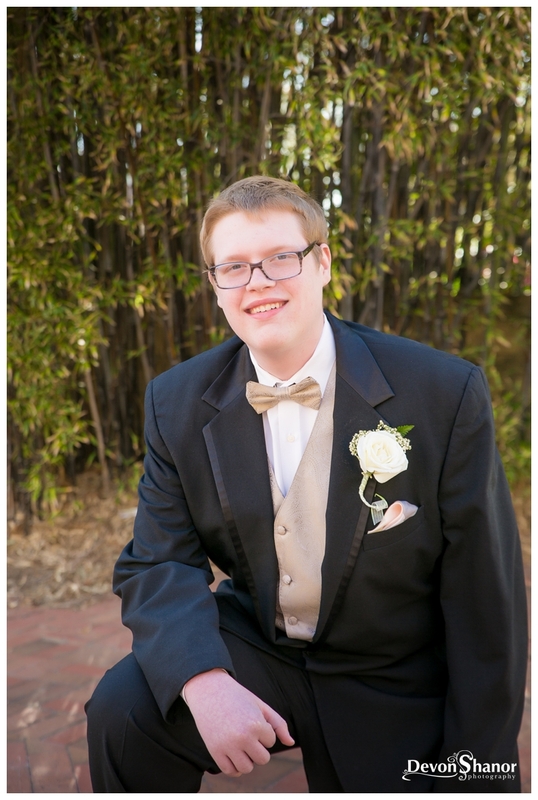 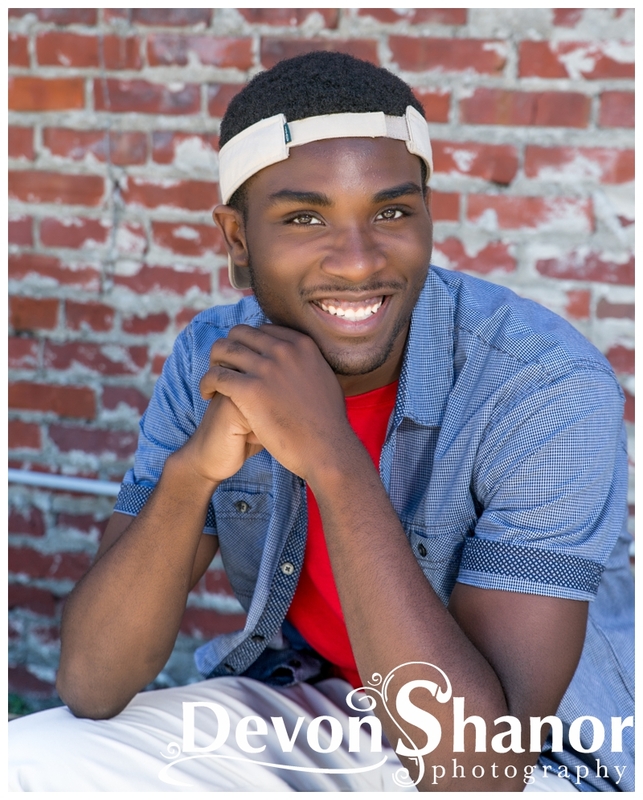 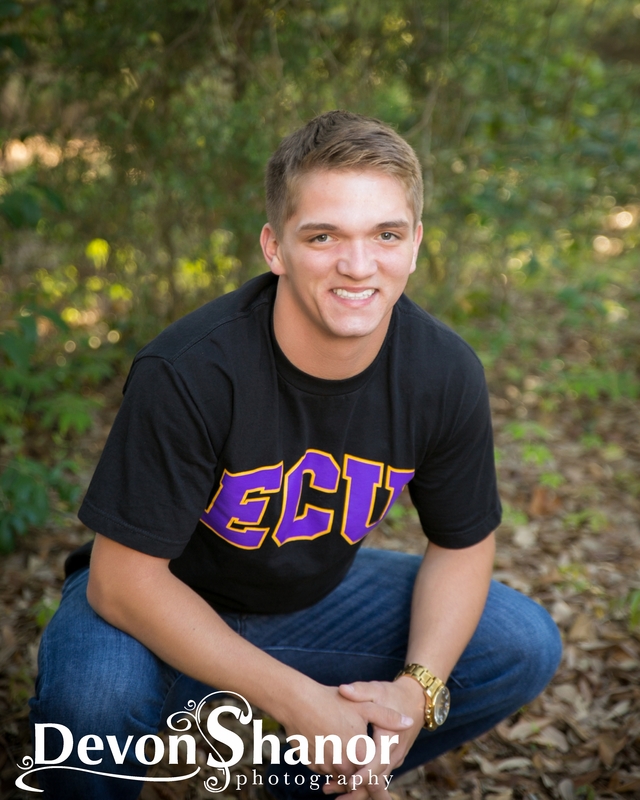 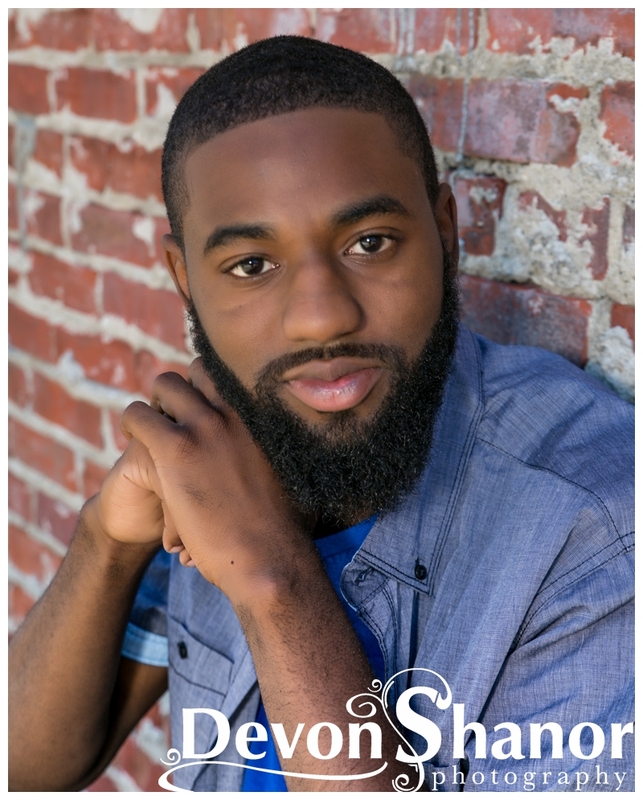 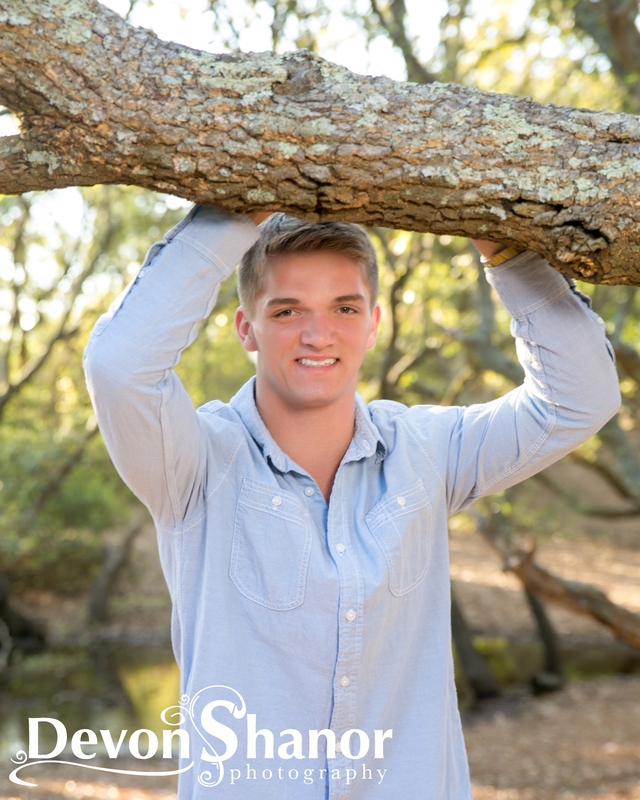 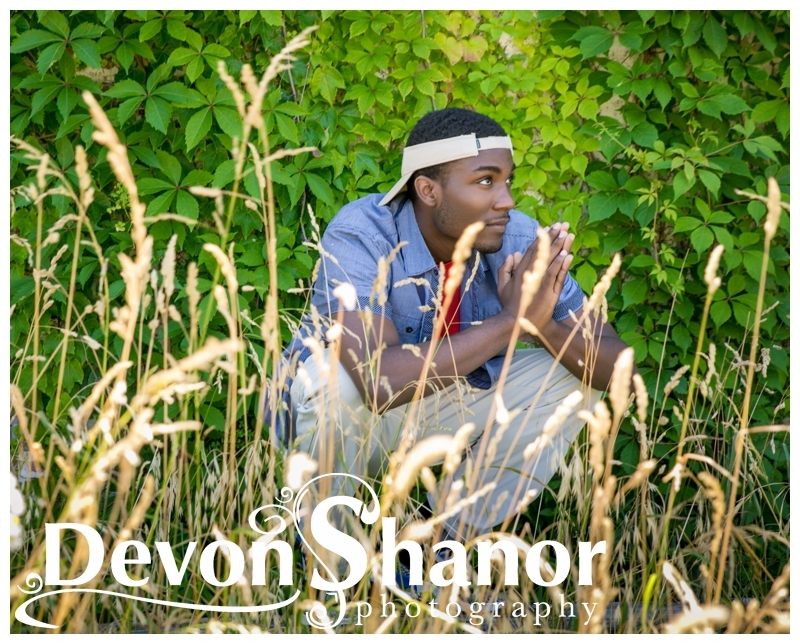 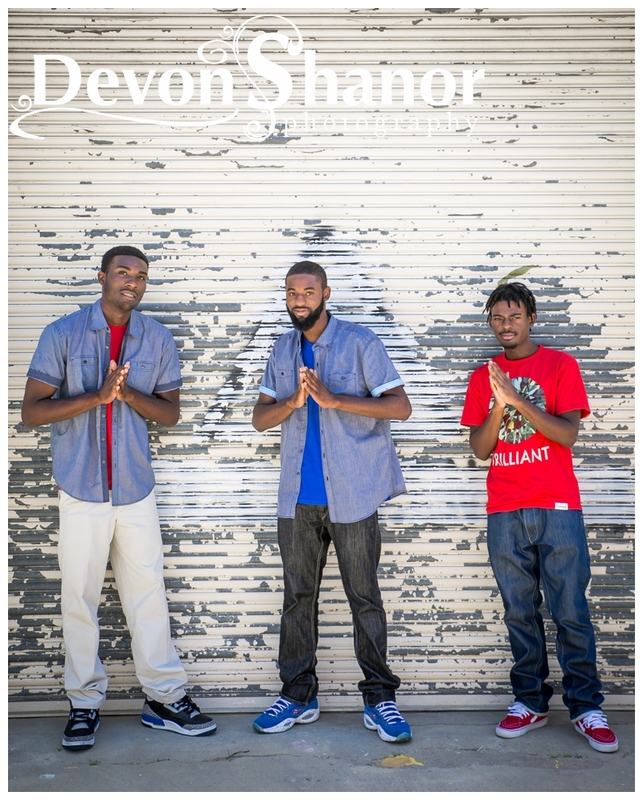 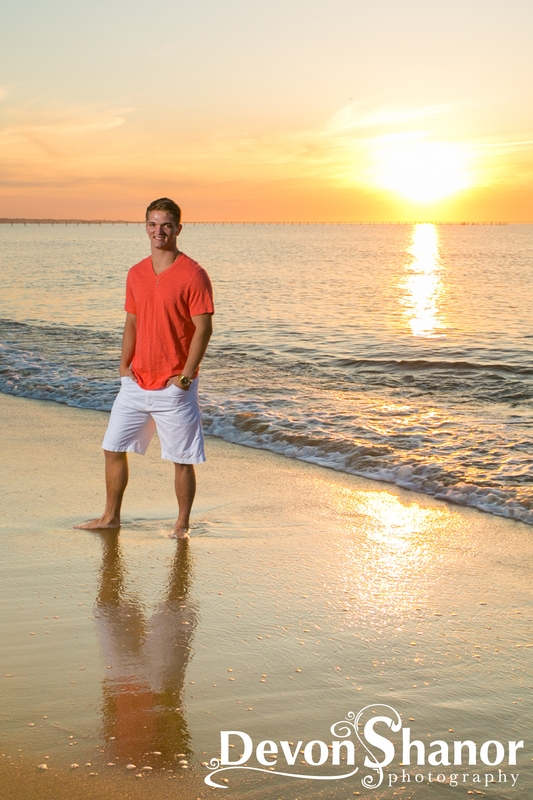 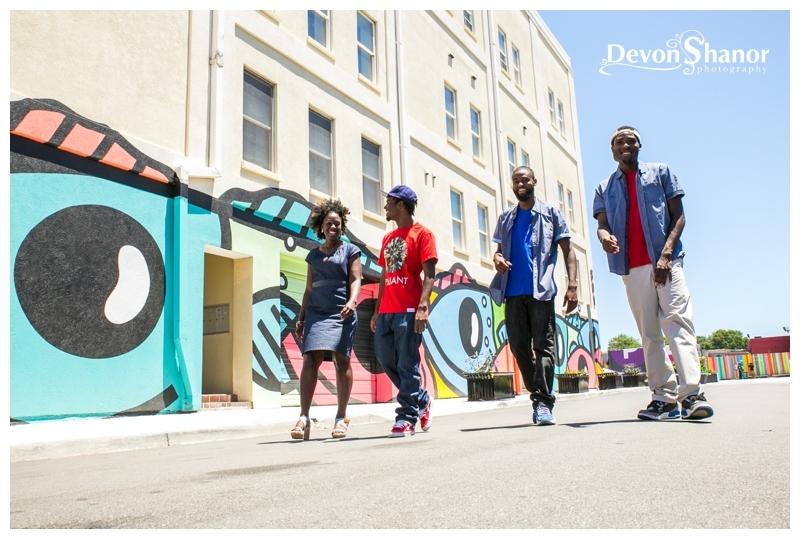 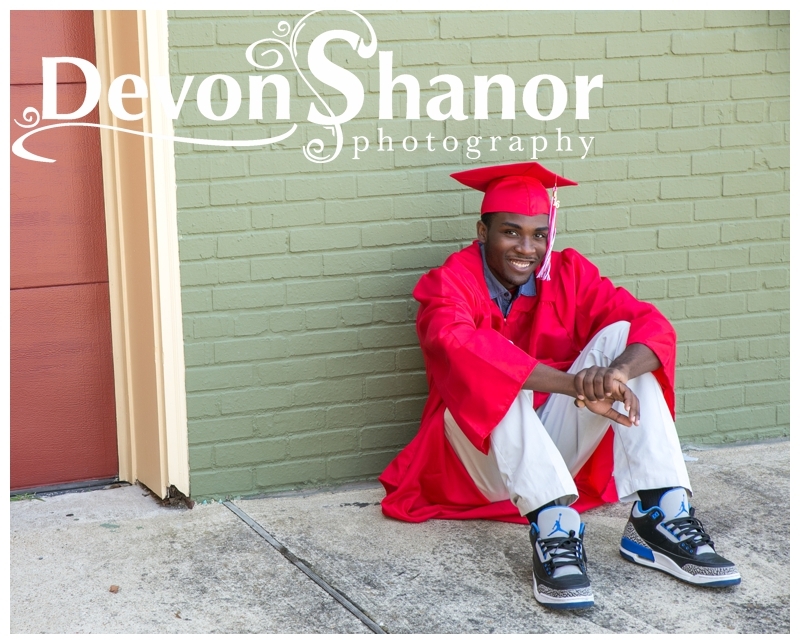 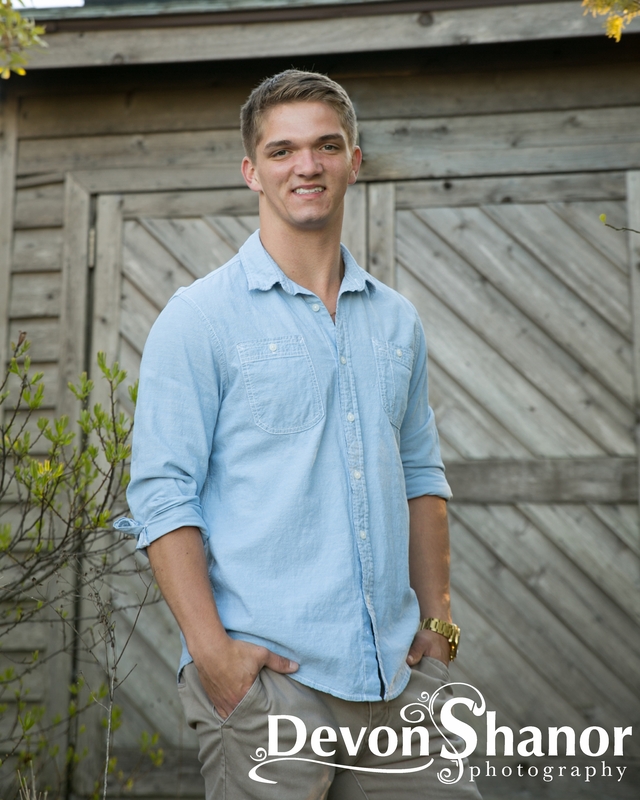 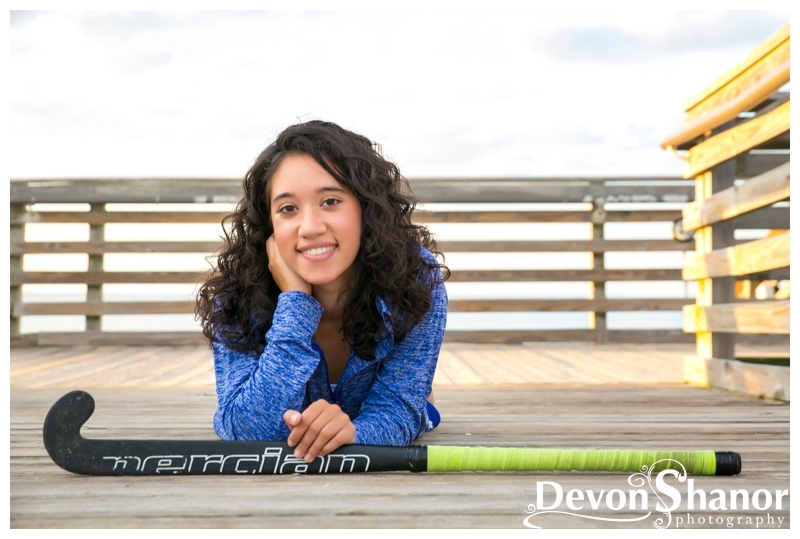 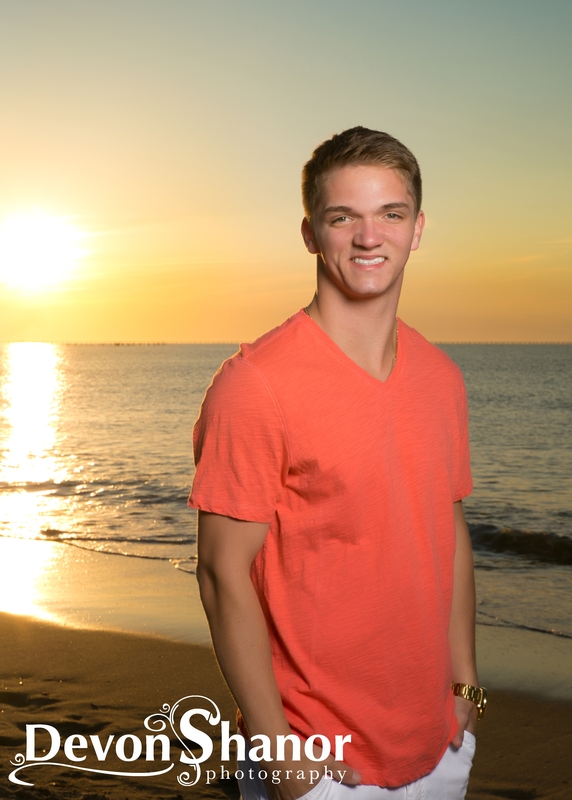 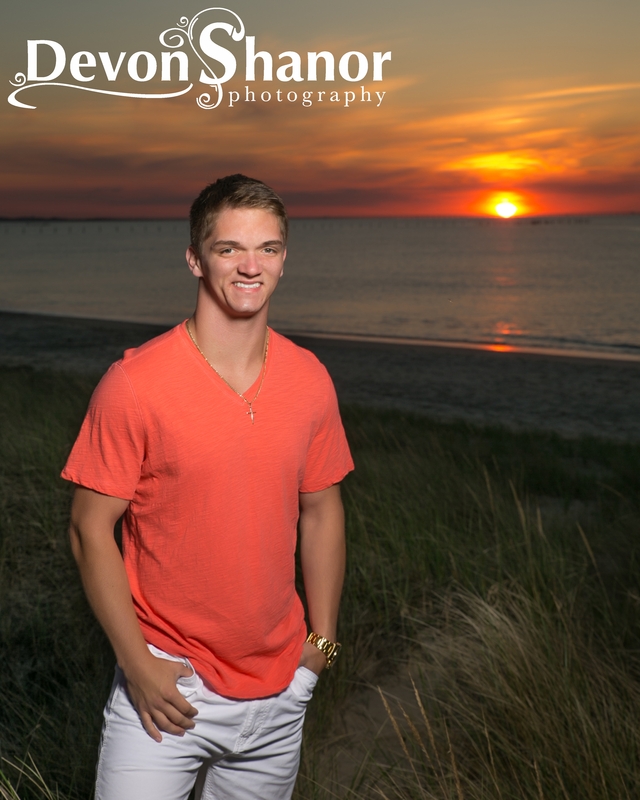 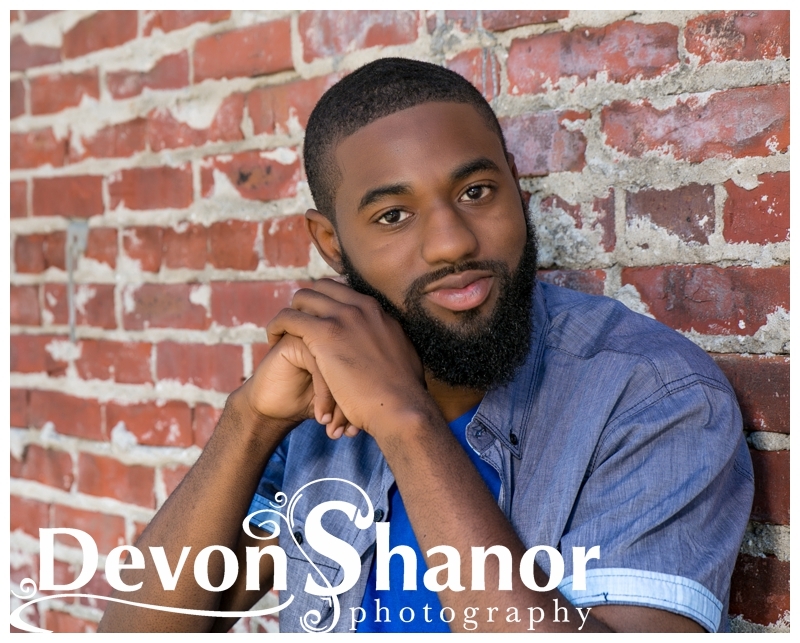 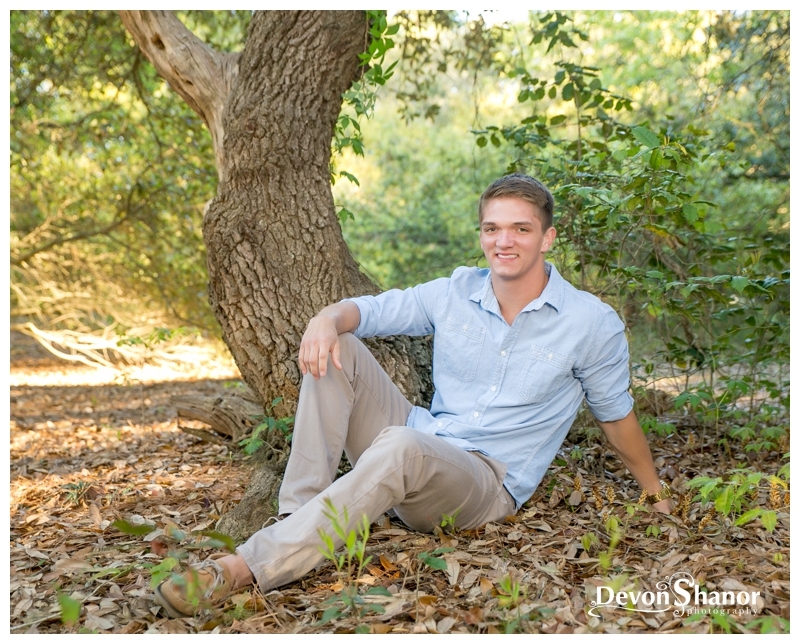 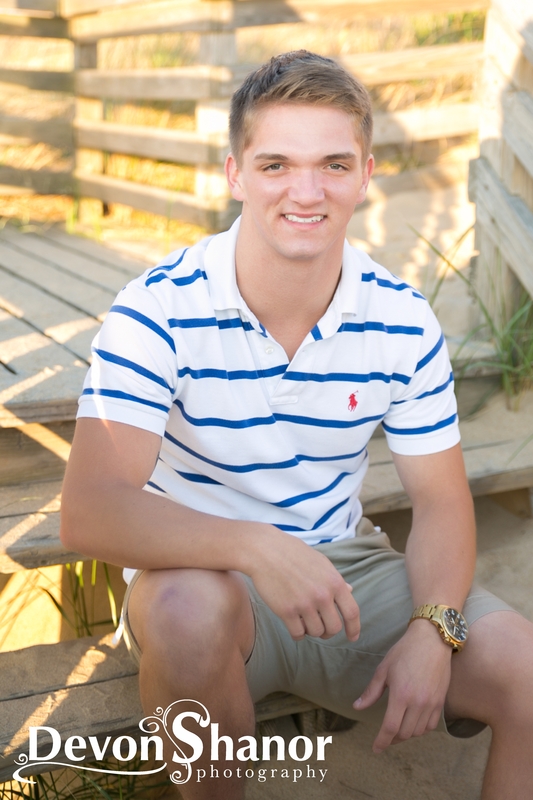 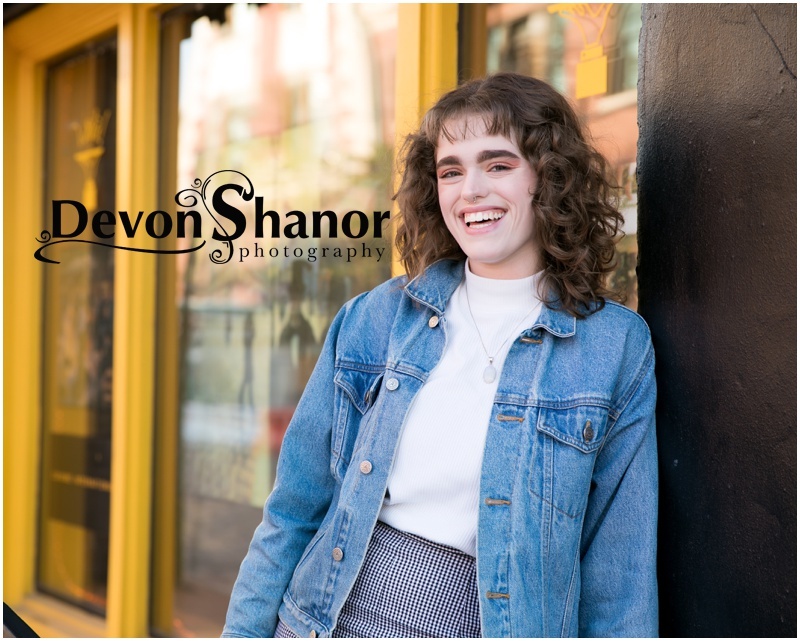 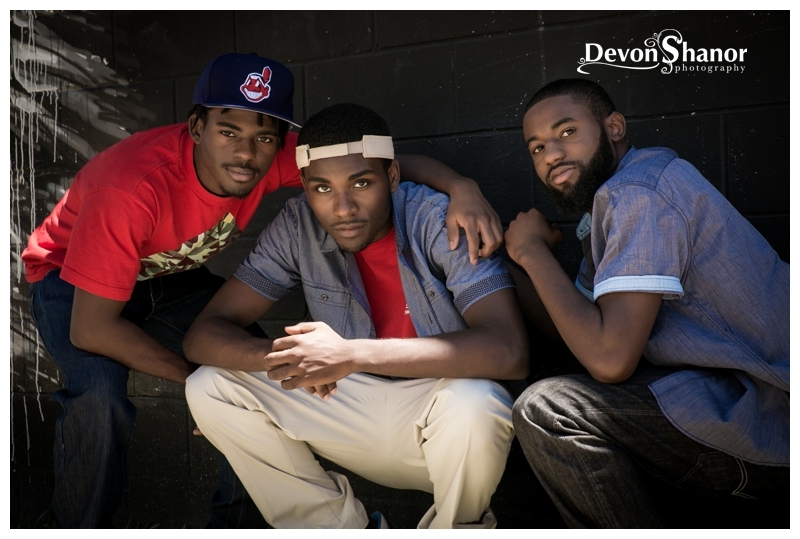 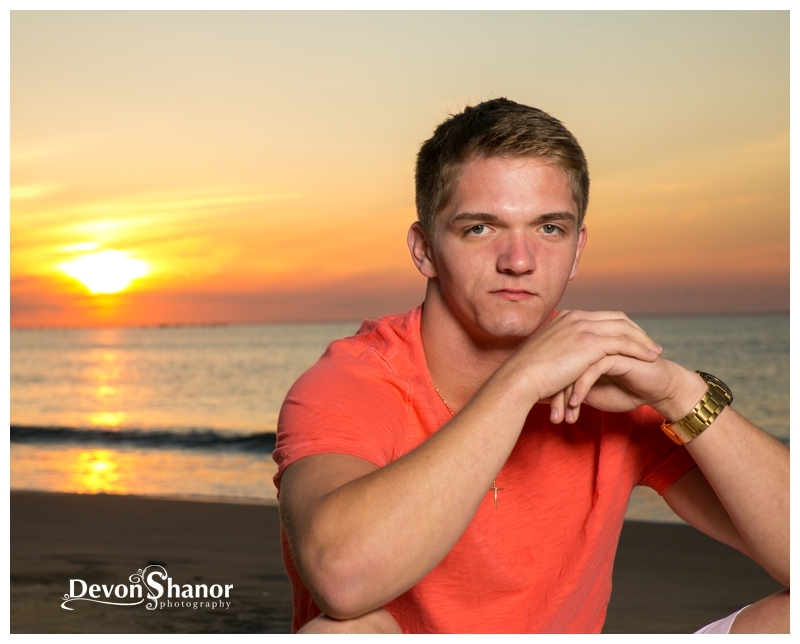 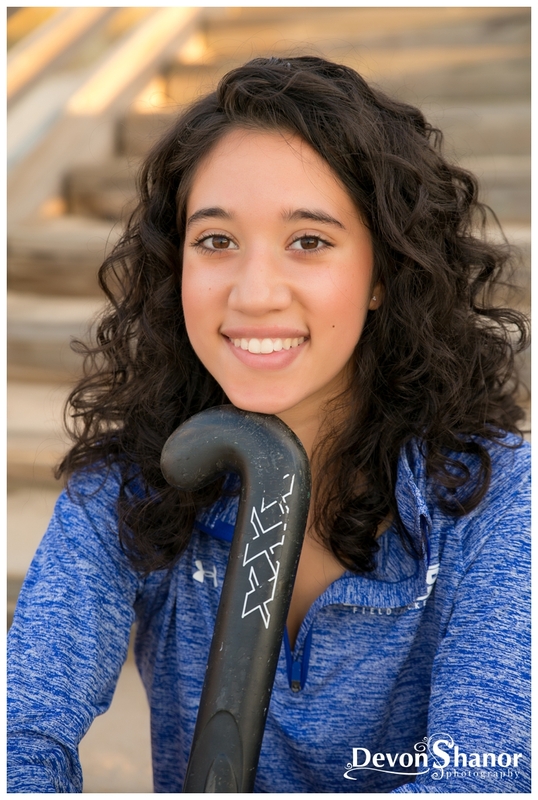 If you have a senior coming up Devon should be your FIRST Choice. 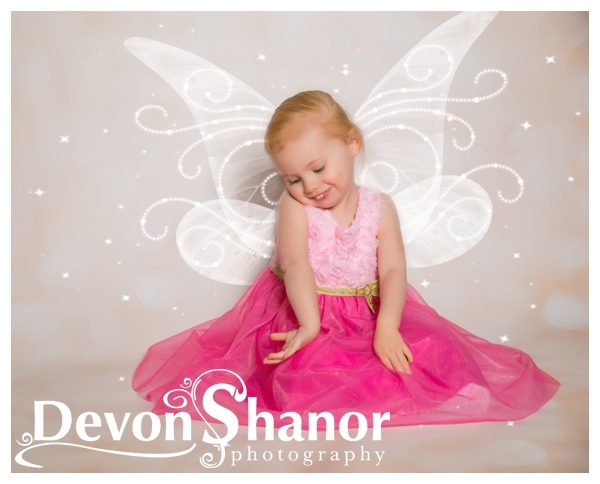 I get this question a lot “Is she expensive?” Well I’m gonna answer that “NO SHE ISNT!” Some may think so, BUT I will say this the people that do are used to places like Olan Mills, Walmart, Portrait Innovations, etc where you have to go to a studio, get a few pre-made backdrops, set poses and prices. 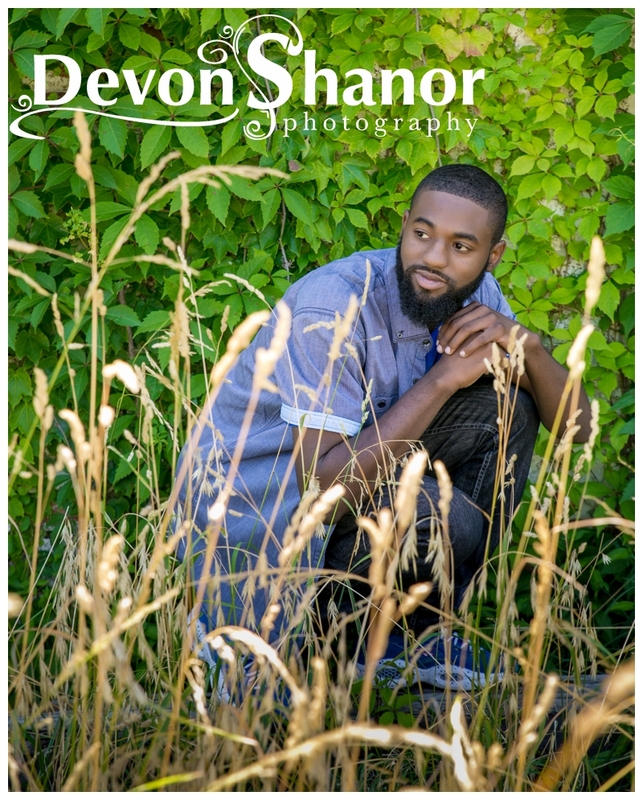 With Devon we get to pick location (and even poses if we want to do something crazy!) 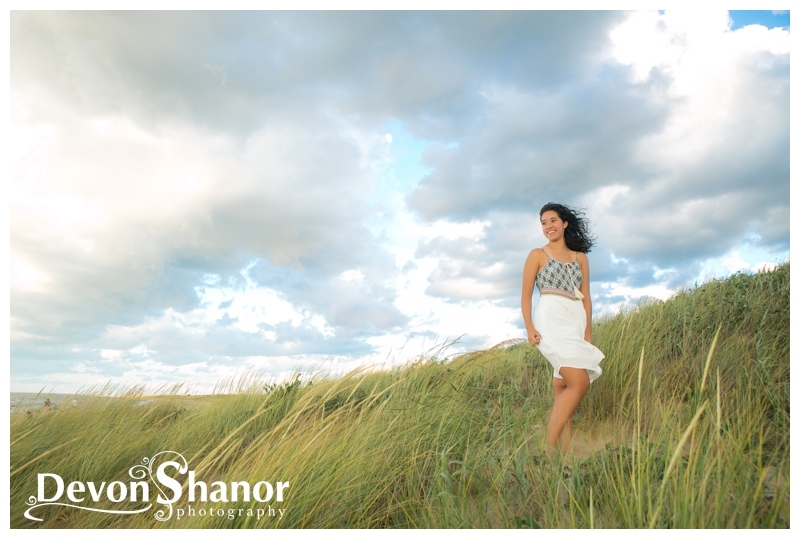 we’ve had so many differnt nature locations; just when I think we’ve done them all we find somewhere new! 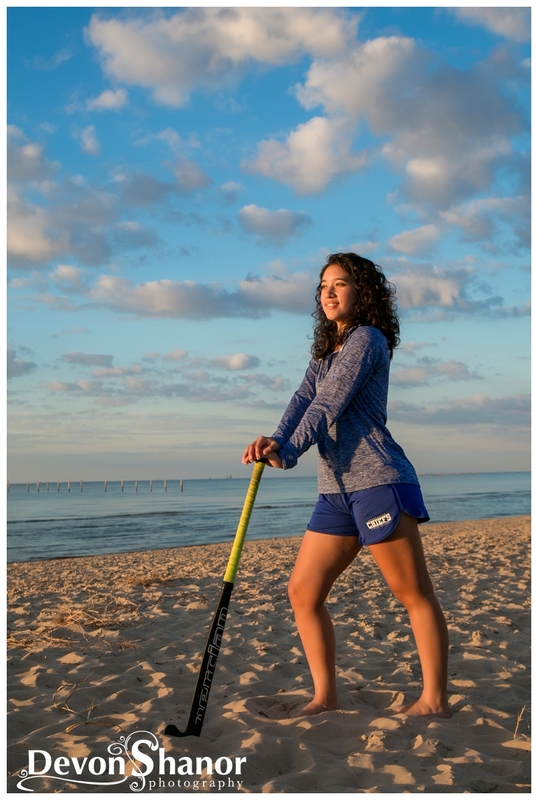 We’ve done the beach, Norfolk Pagoda, fields, and state parks… the possibilities are endless. 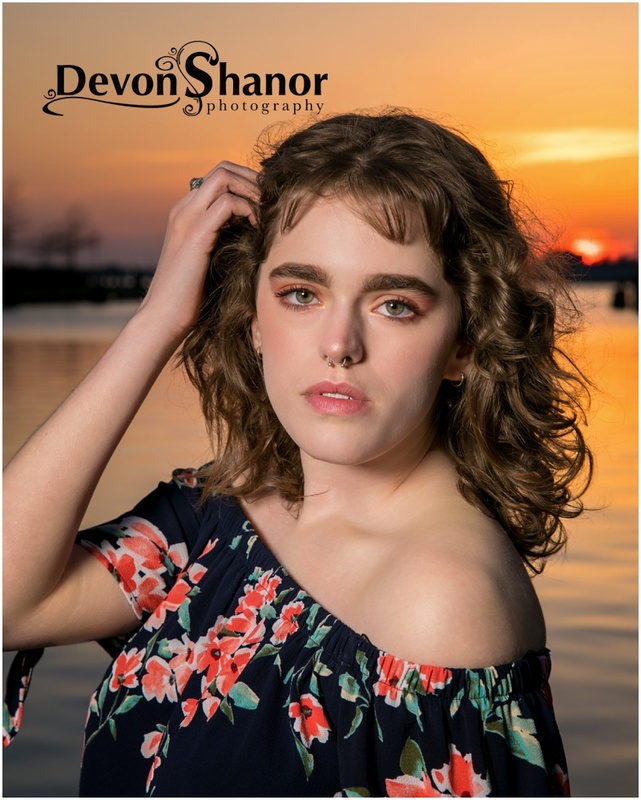 My other reason for choosing Devon, and only her, is I’ve personally have two very bad experiences with going to another photographer. 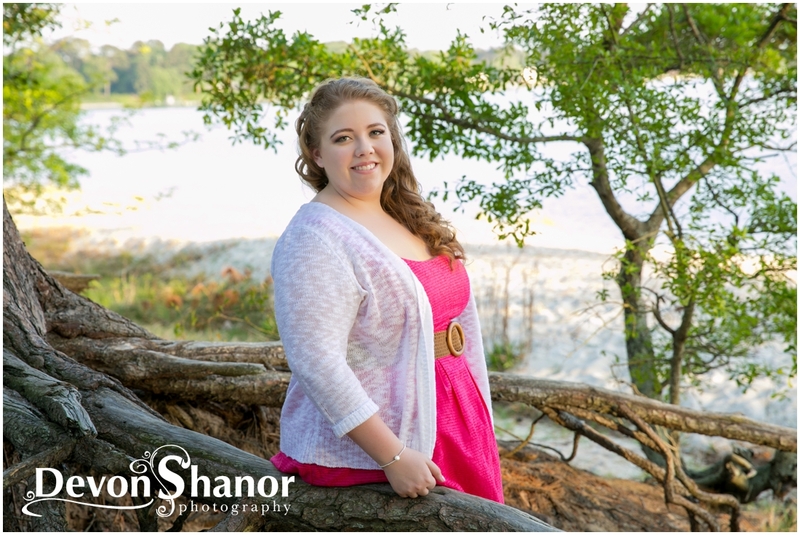 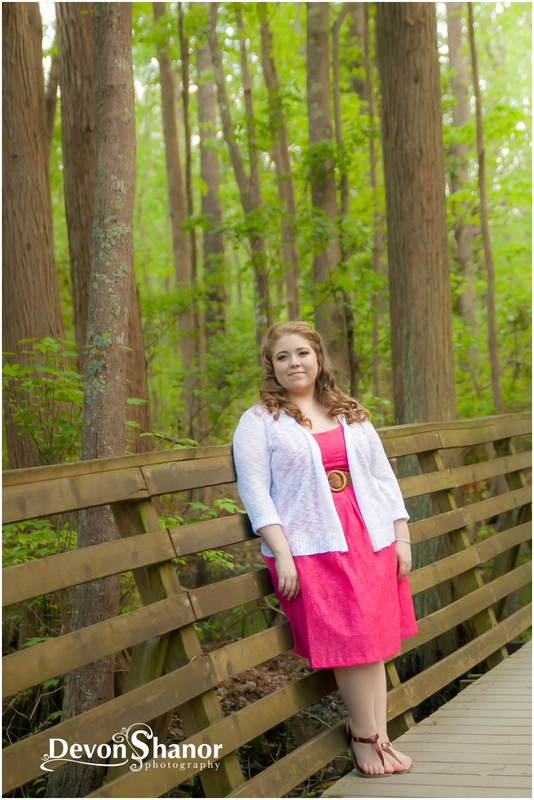 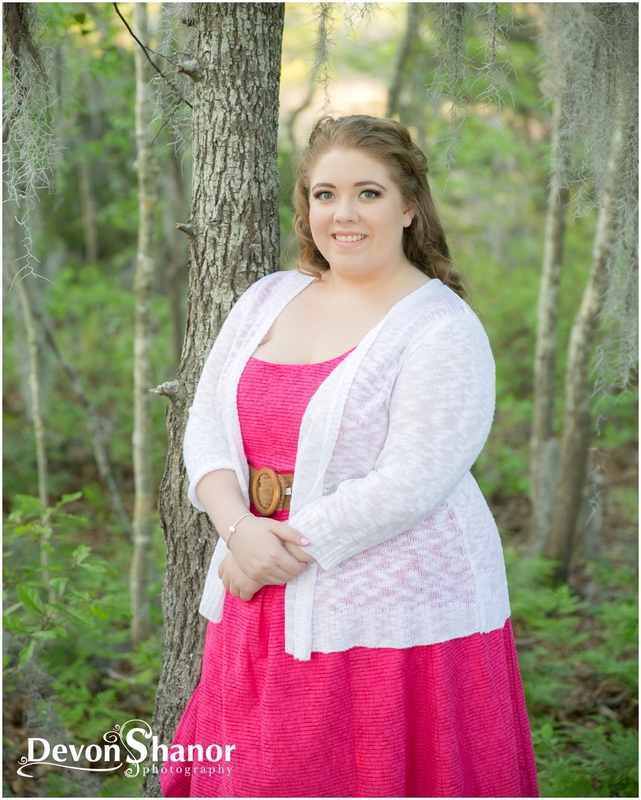 one of them being for senior pictures for my daughter Katie. 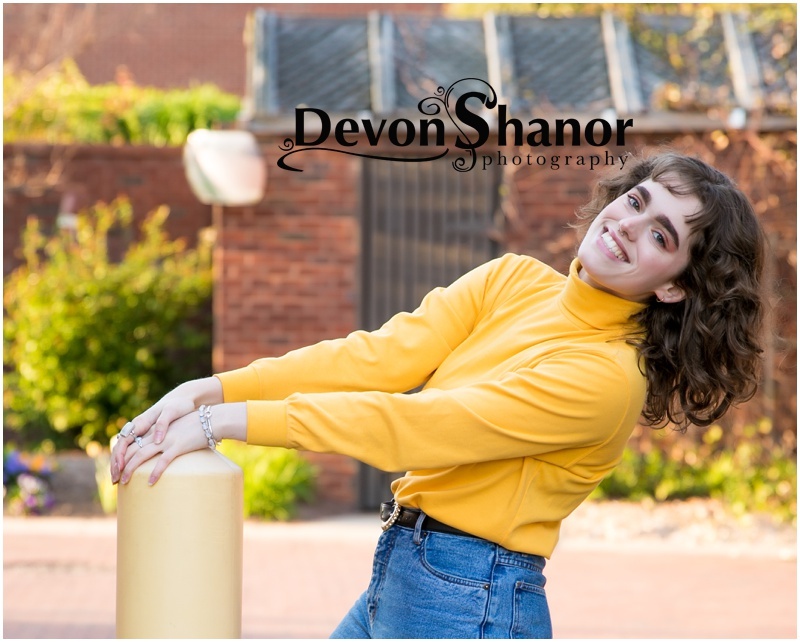 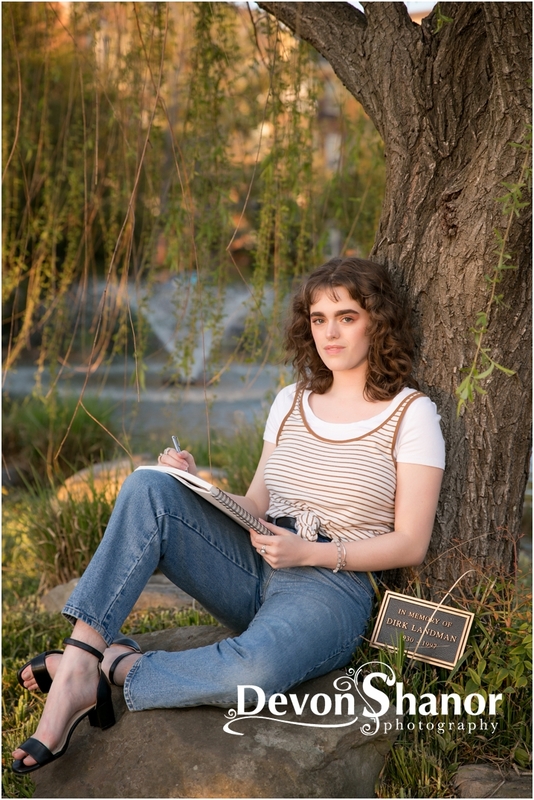 We hired a cheaper person for her senior pictures, thinking maybe we would get some amazing portraits art a cheaper price. 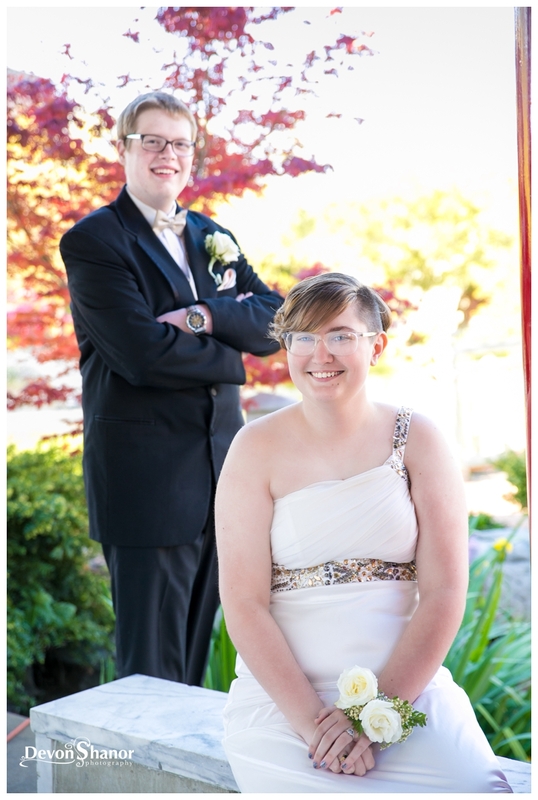 Well, let me just say um…. 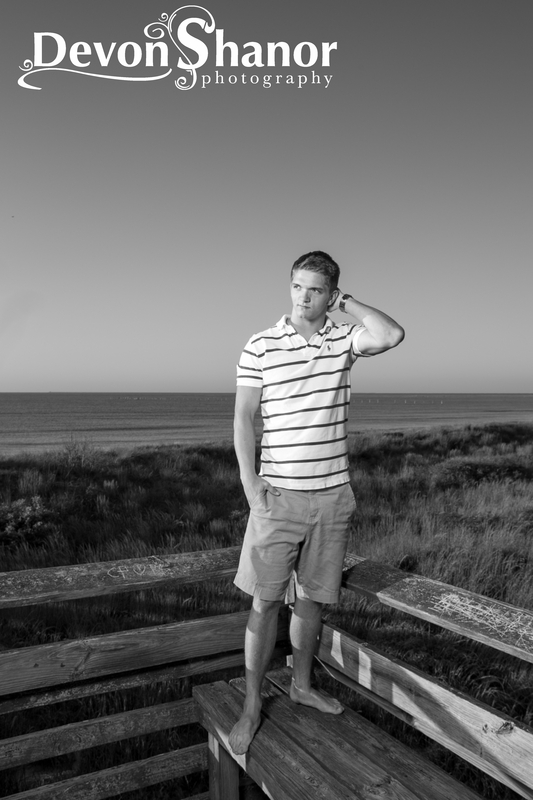 it was awful! 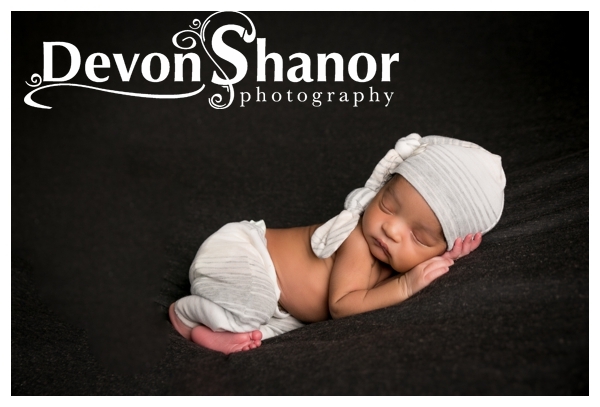 The pictures were blurry, the poses were horrible, she was a mom with a camera nothing more! 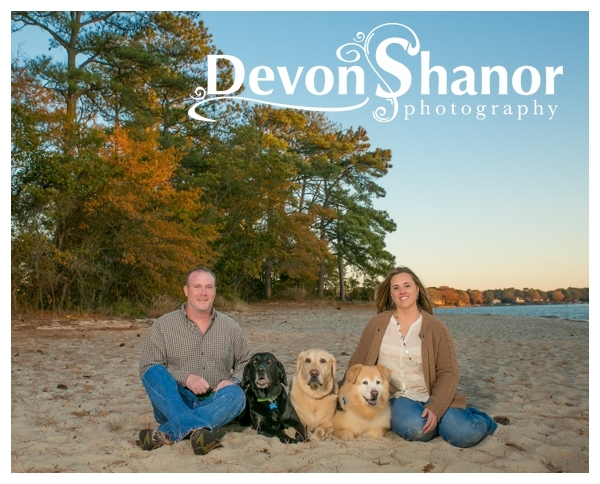 Needless to say, we begged Devon to fit Katie in and we had them done right. 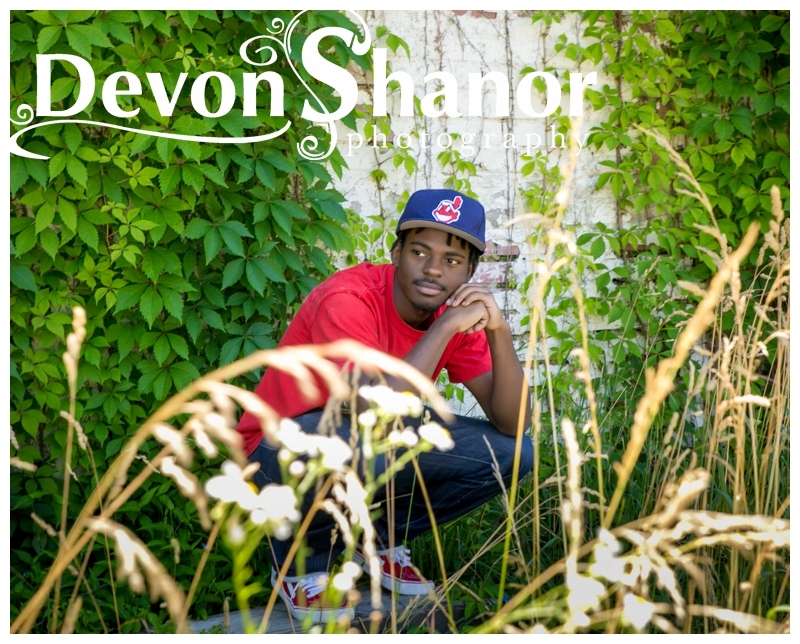 Devon was wonderful about the whole thing. 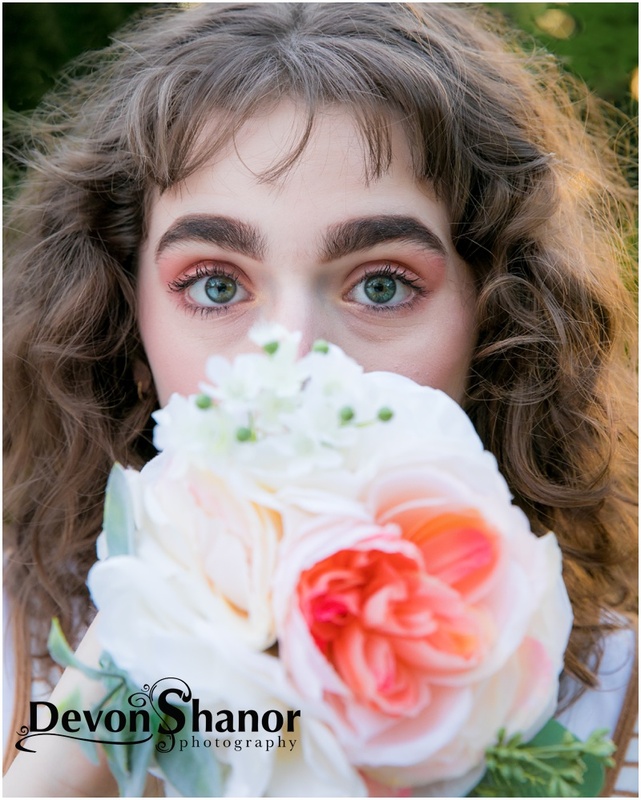 She did an amazing job and while I spent more than I wanted, I learned that I will never again trust anyone with my families memories except Devon. 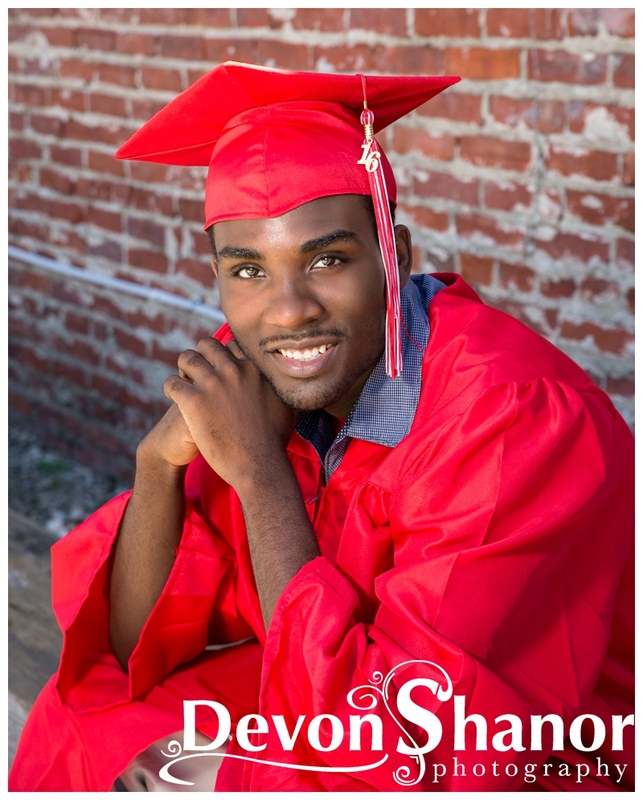 *Side note: We had a house fire in 2014, the year my daughter graduated and we lost all of our flash drives (digital images) from every one of our sessions. 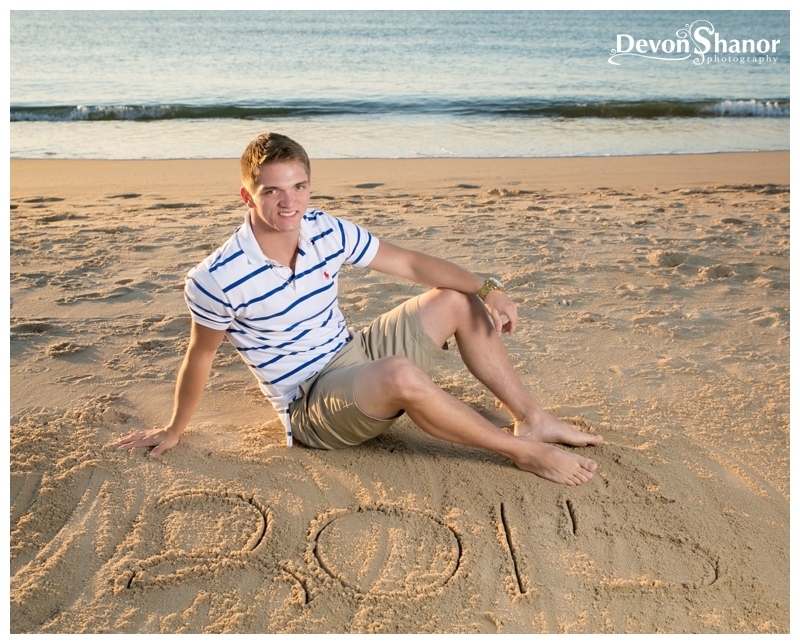 Yes all of them, including those senior pictures. 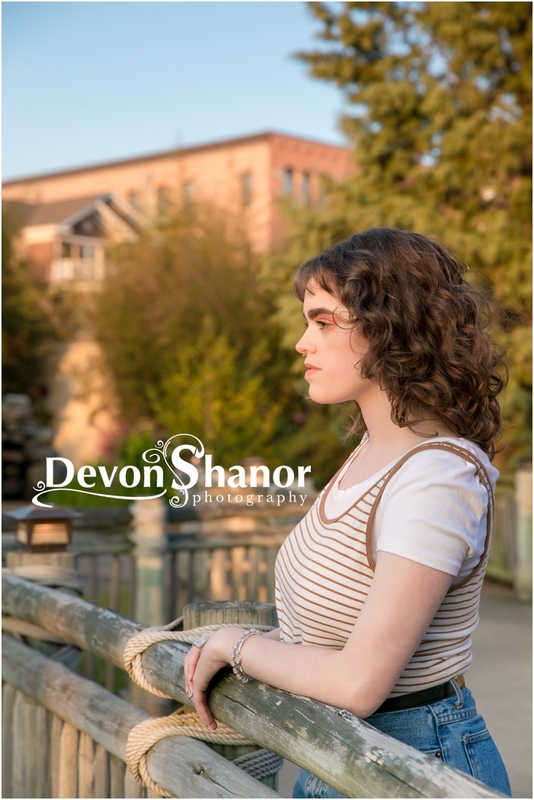 When I called Devon Shanor Photography crying she reminded me all my images were safe she had them all. 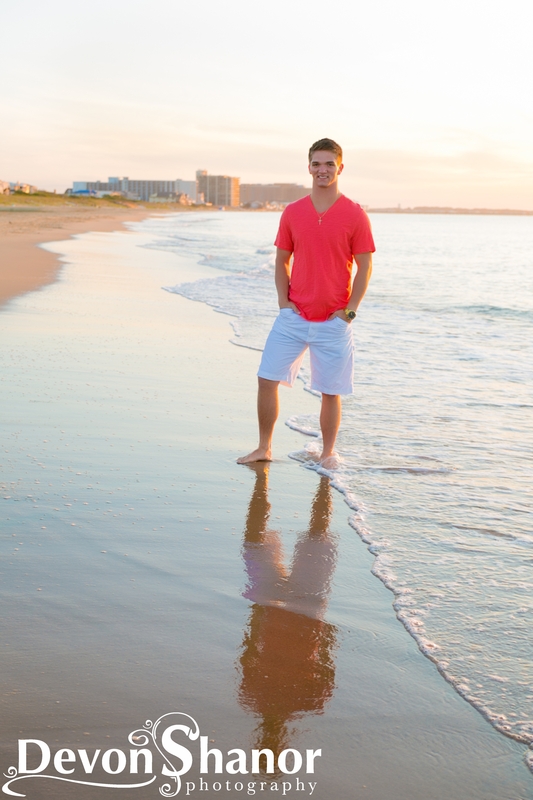 I lost nothing and wasn’t out all the money for pictures that I could never replace. 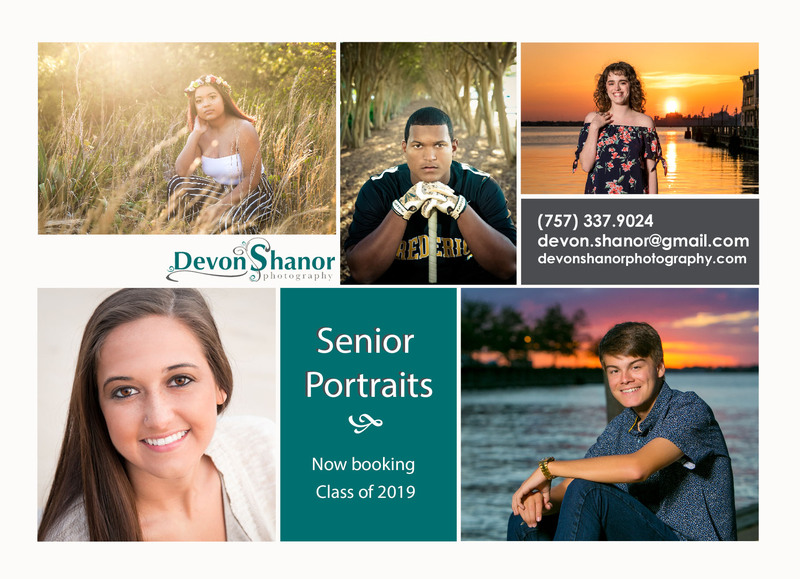 Well, I was out all of the images I had taken BEFORE Devon, the ones from Walmart and Portrait innovations, they were burned up in the fire and I had no way to replace them. 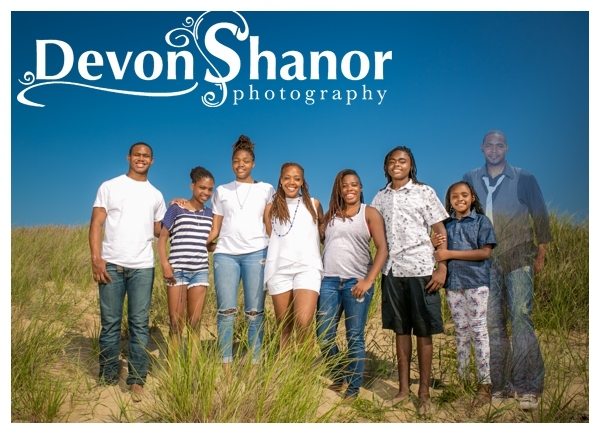 But I didn’t lose the last 10 years of my family growing. 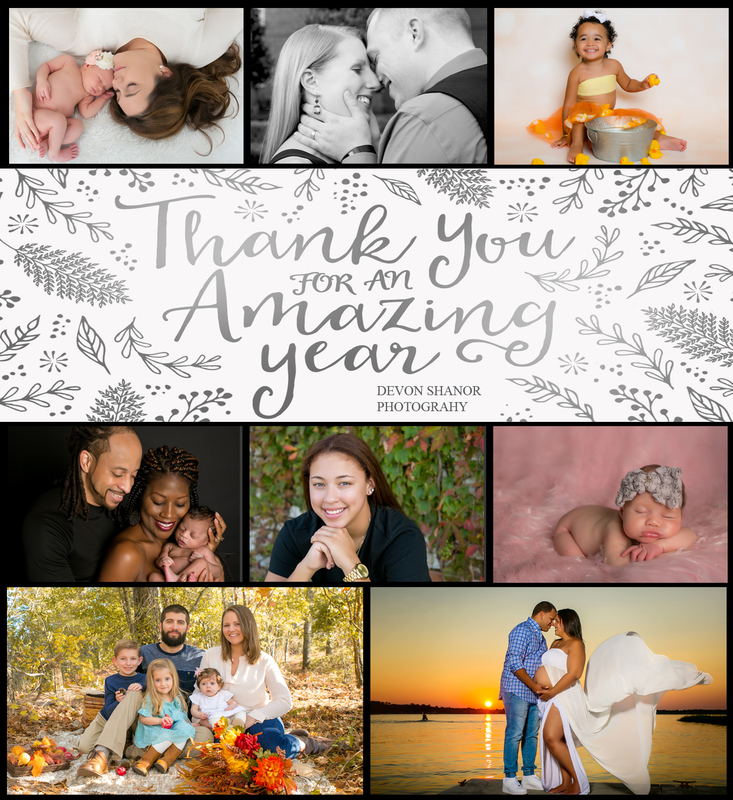 ALL OF THIS TO SAY THANK YOU MY FRIEND WE LOVE YOU!!!!! 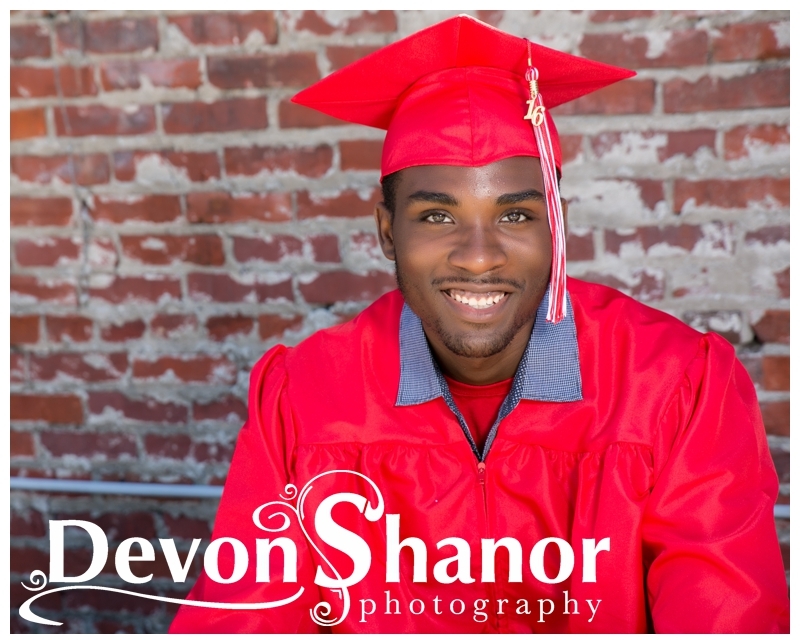 SENIORS THIS IS THE LIFE PHOTOGRAPHER YOU WANT TO SAVE YOUR MEMORIES!